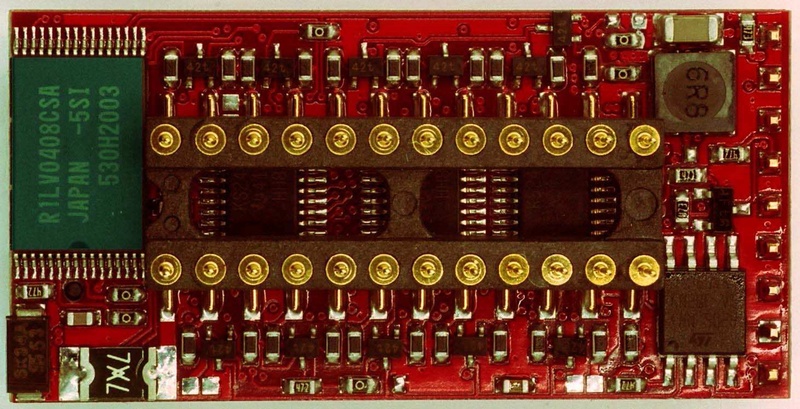 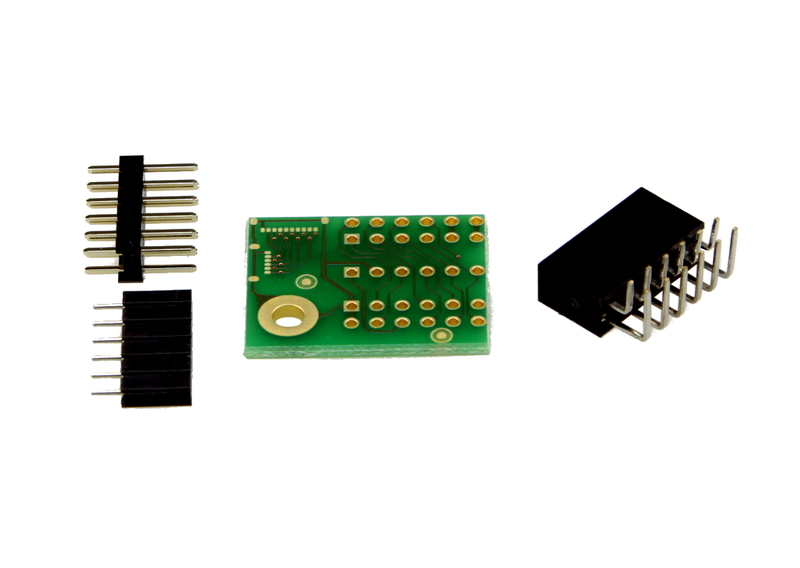 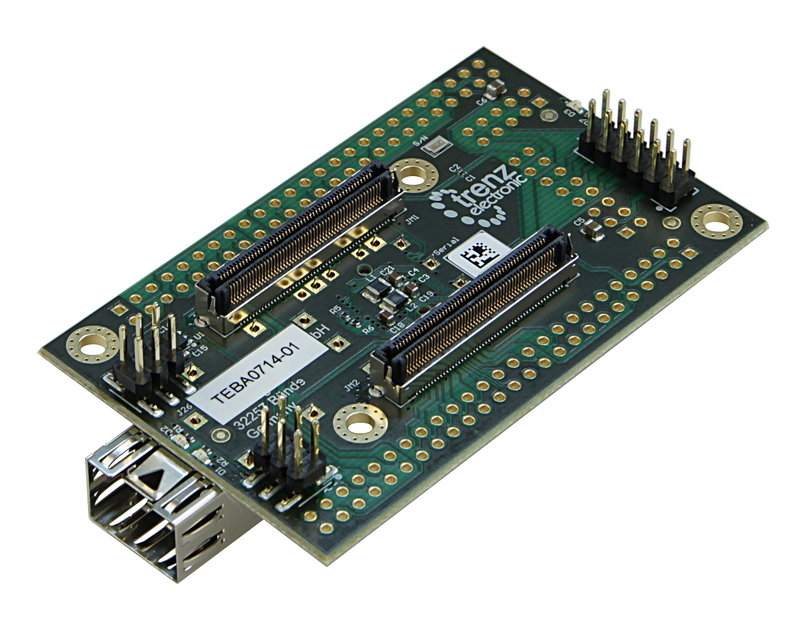 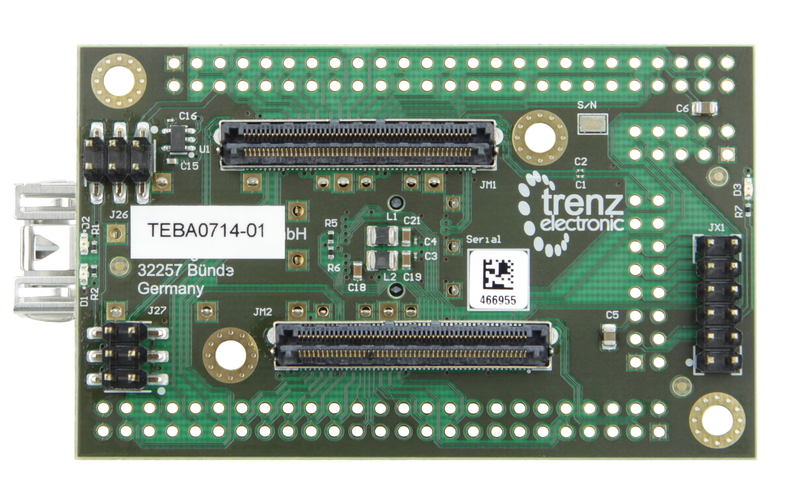 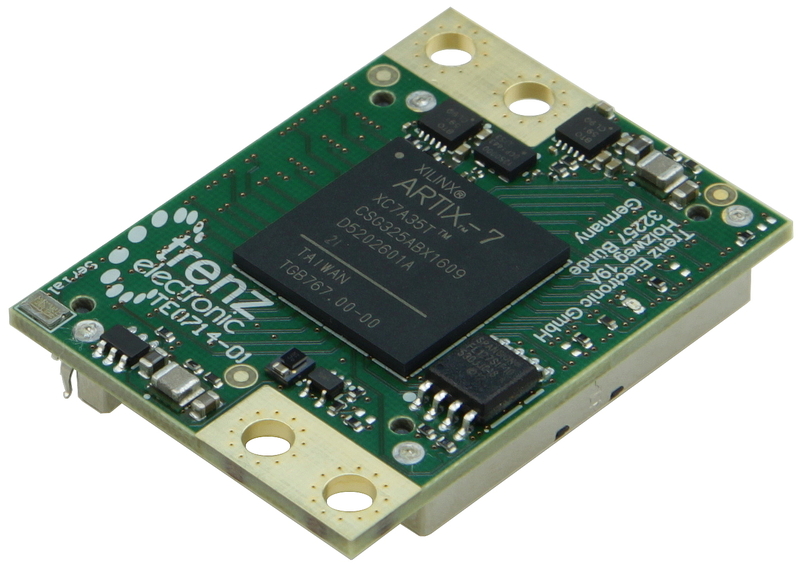 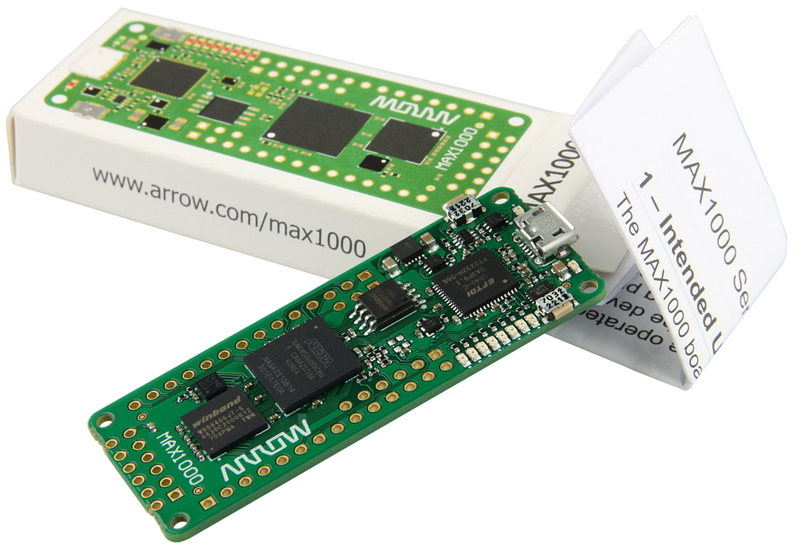 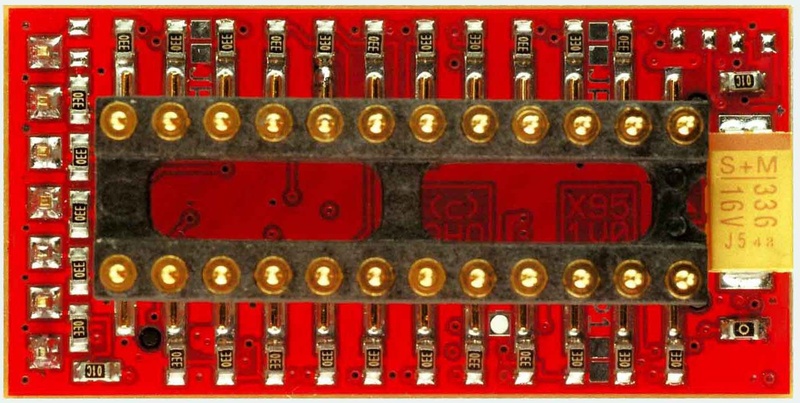 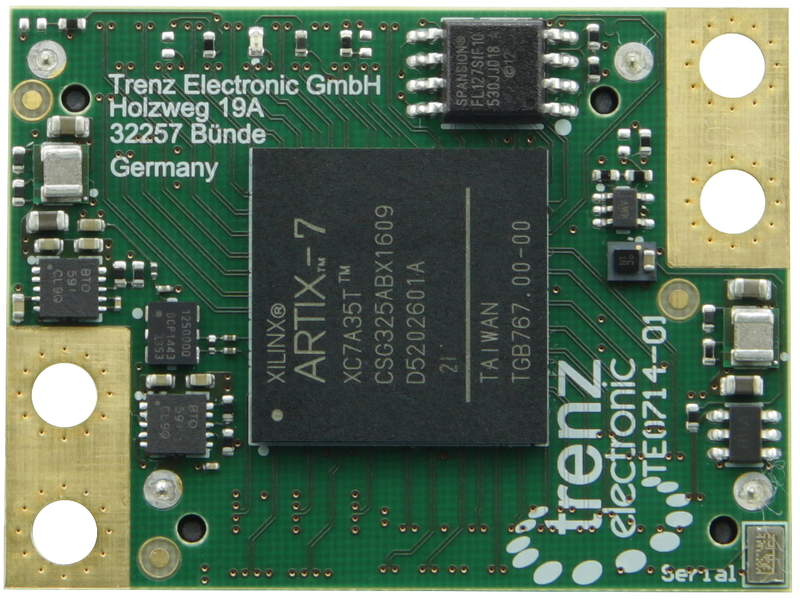 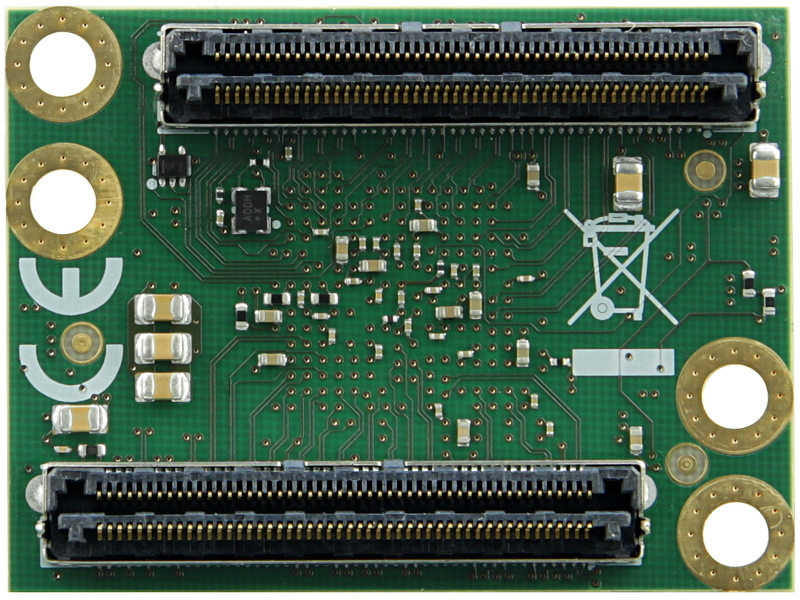 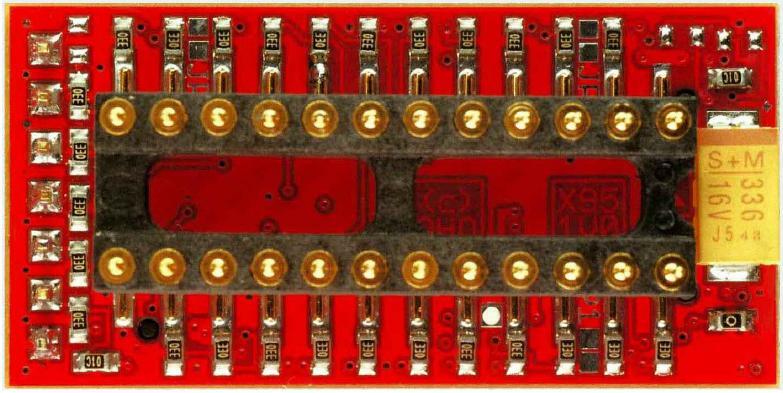 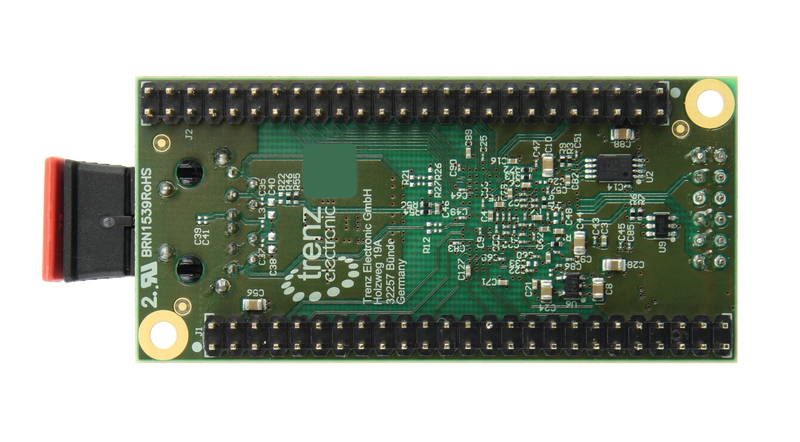 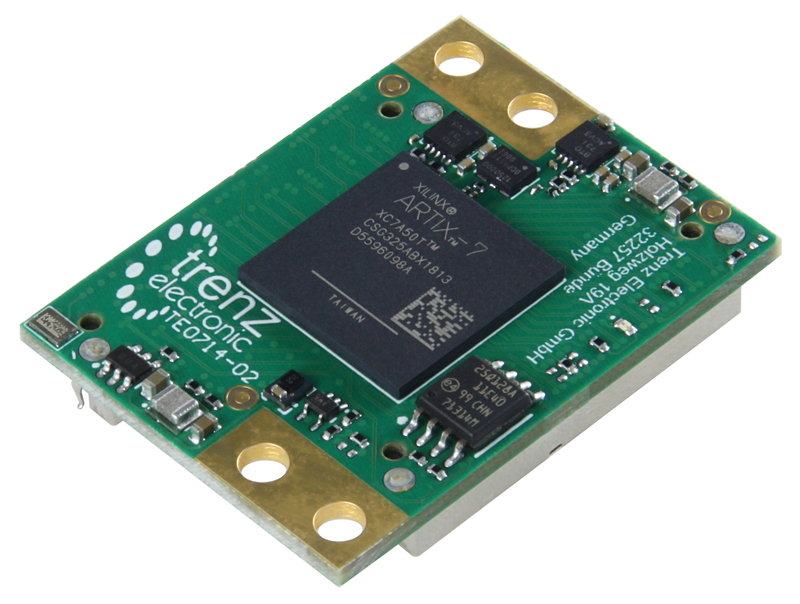 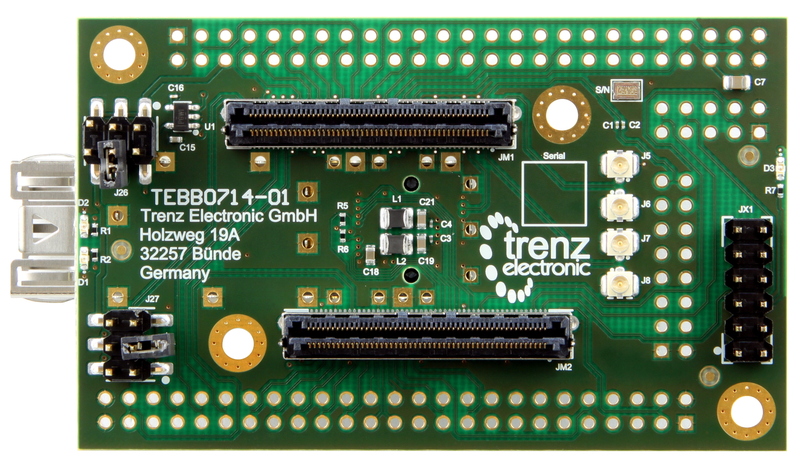 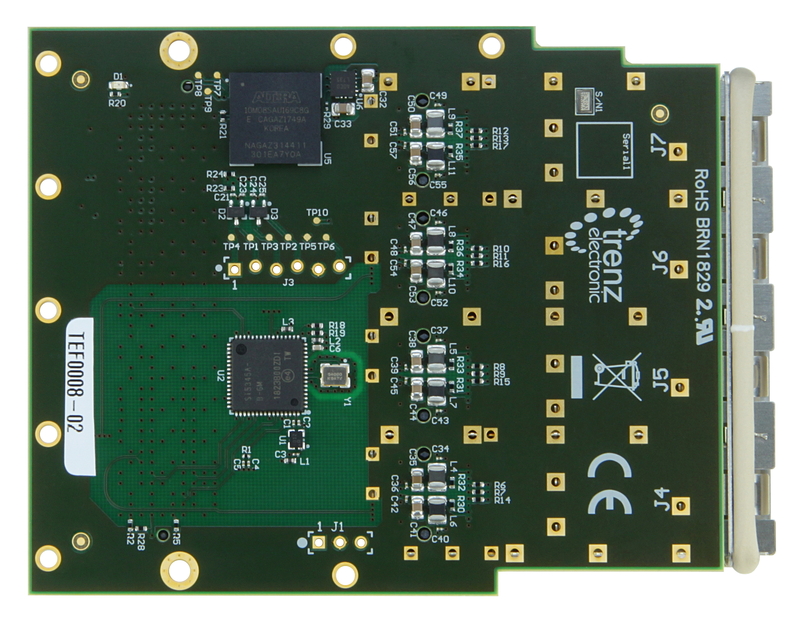 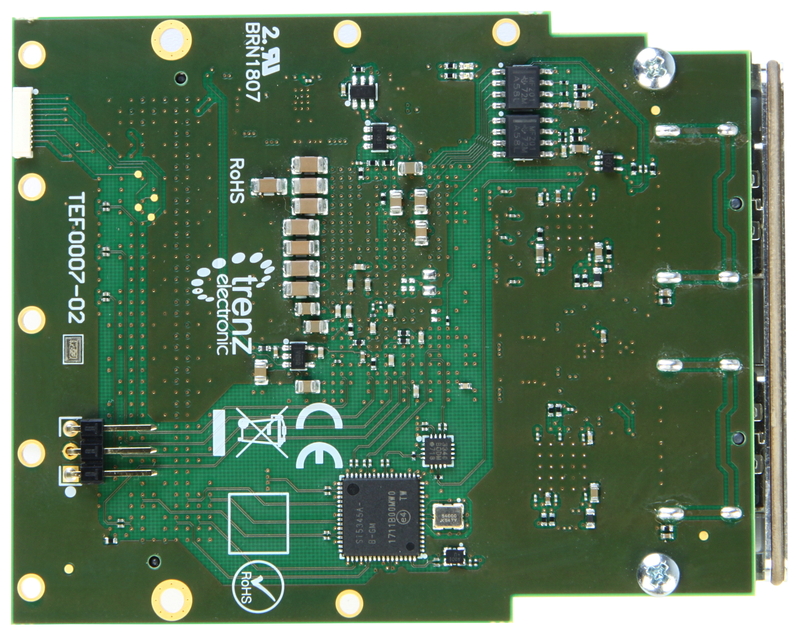 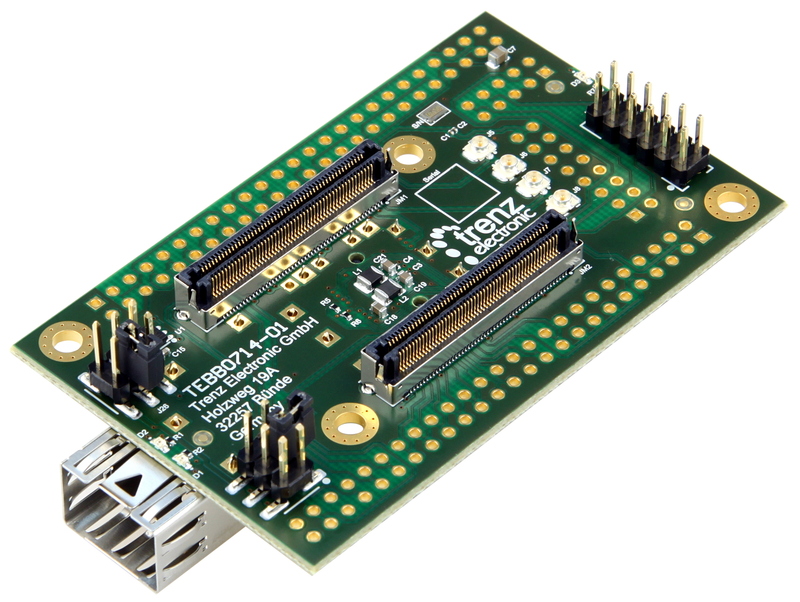 Product information "AnalogMAX - ADI Sensor Hub"
AnalogMAX is part of the ultra low-cost MAX1000 series of boards from Trenz Electronic. 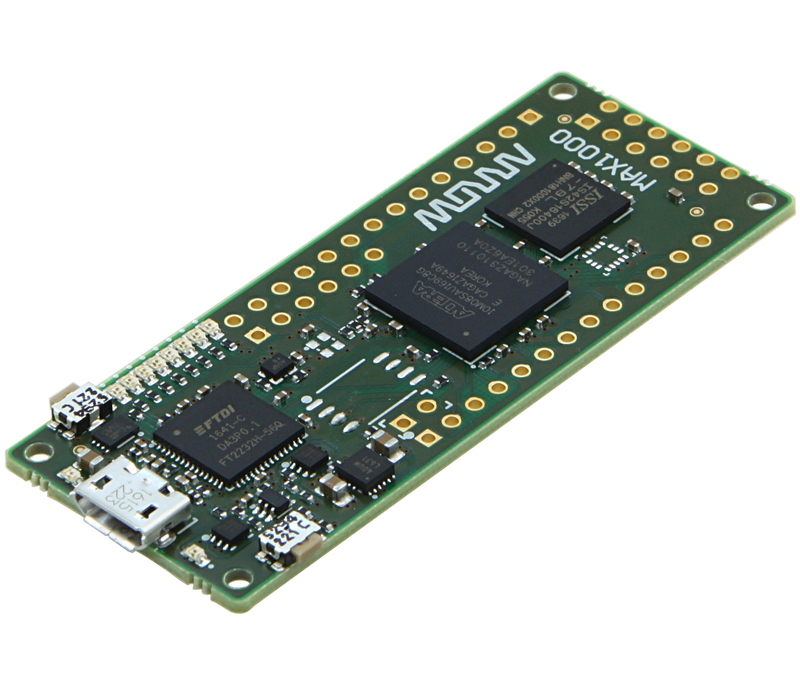 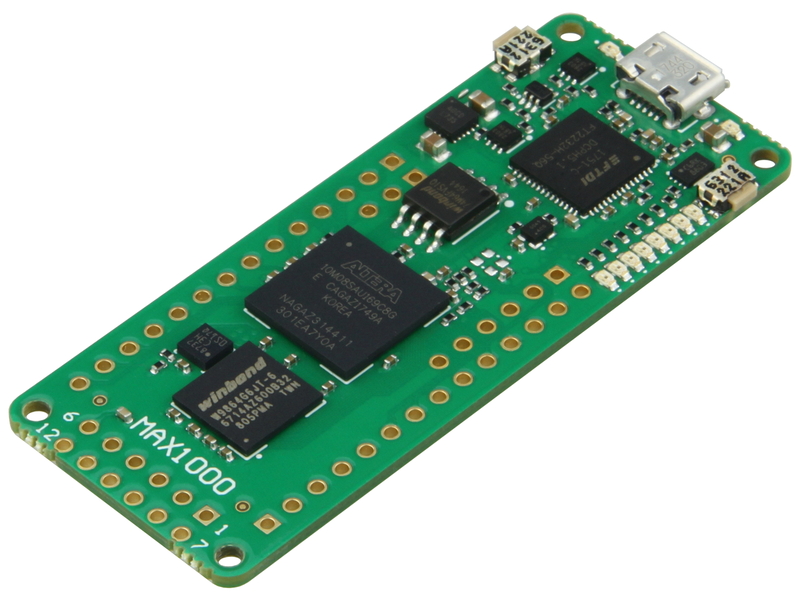 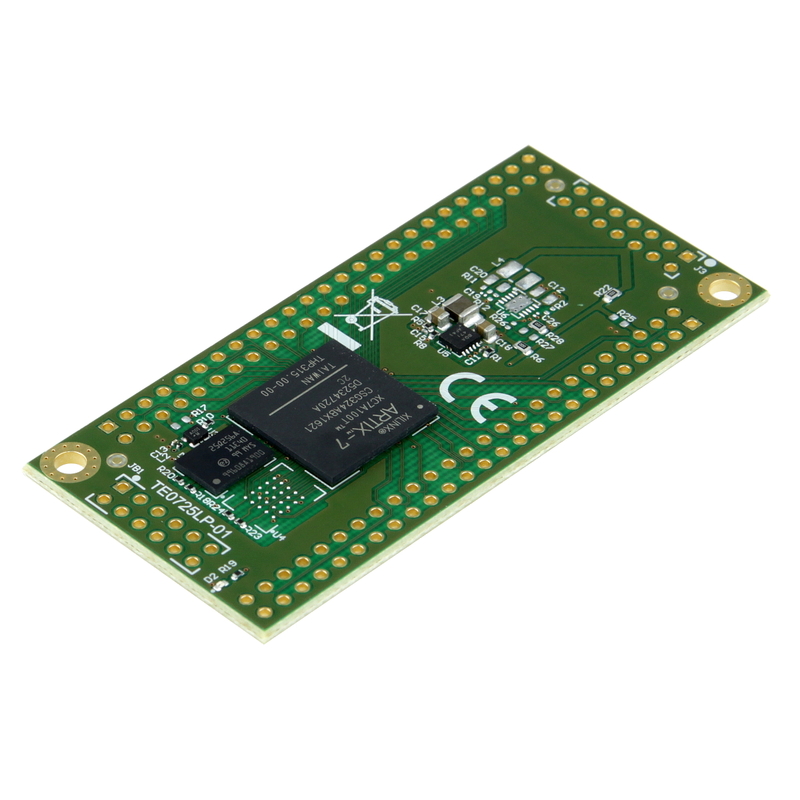 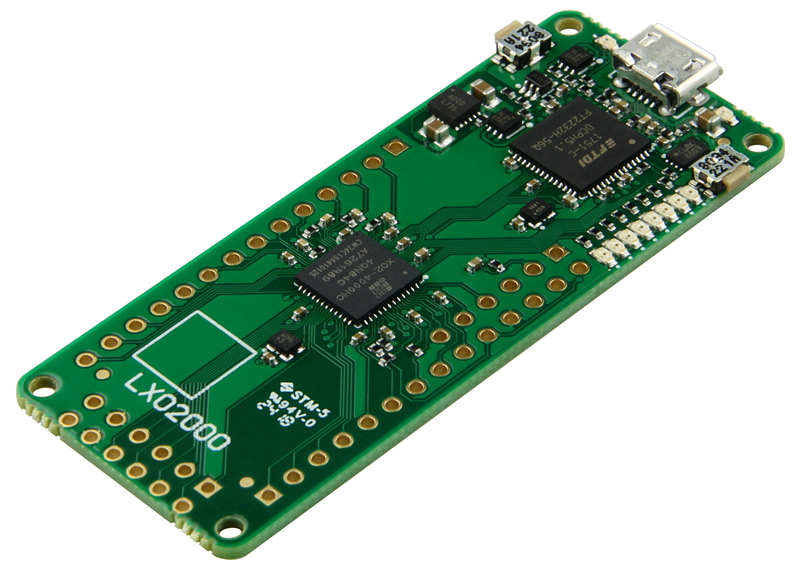 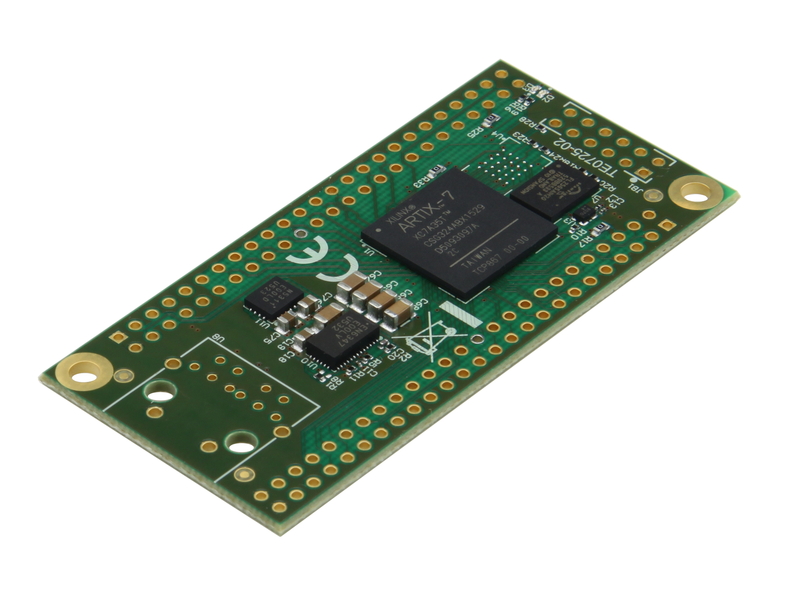 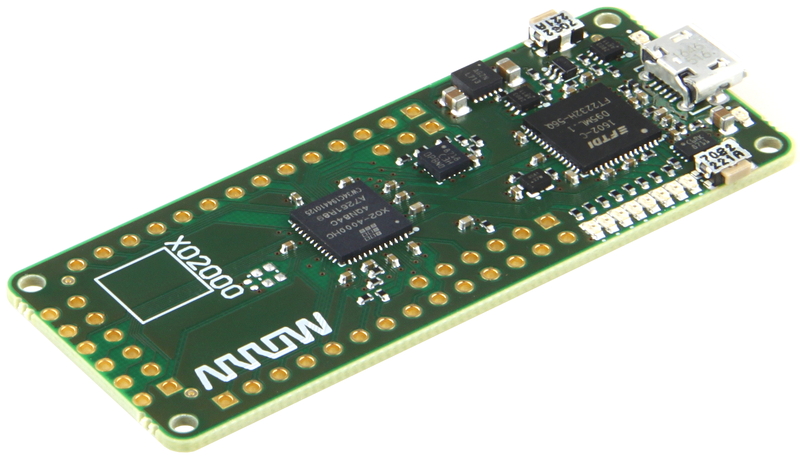 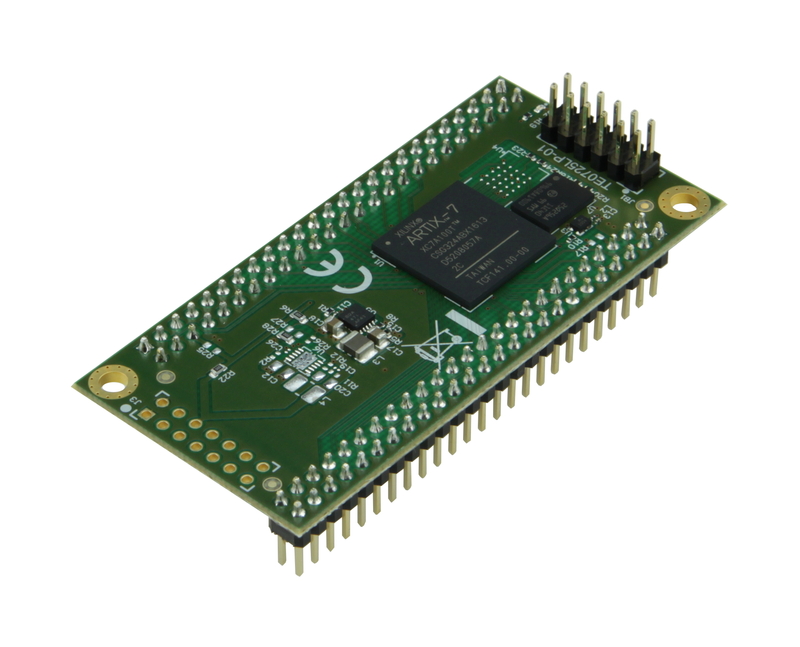 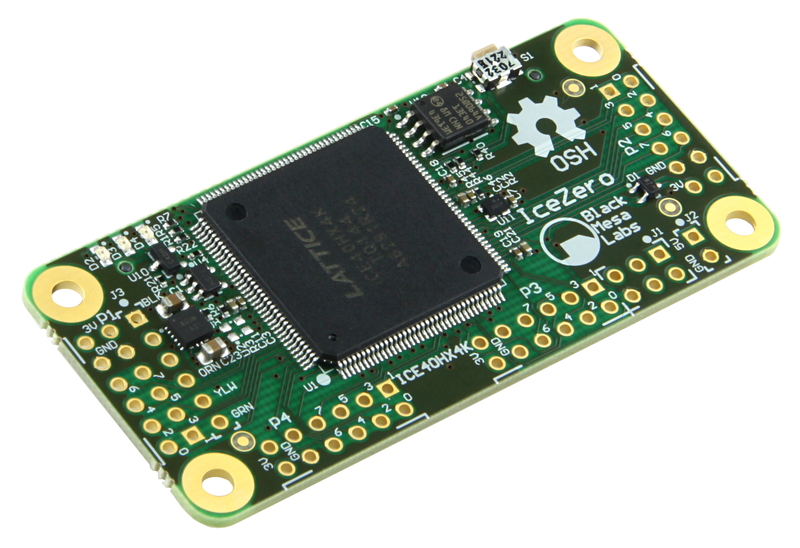 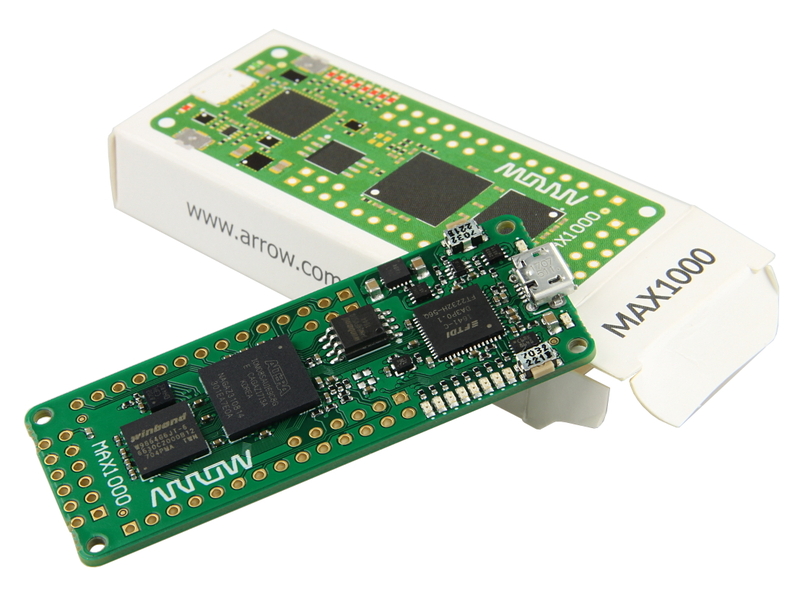 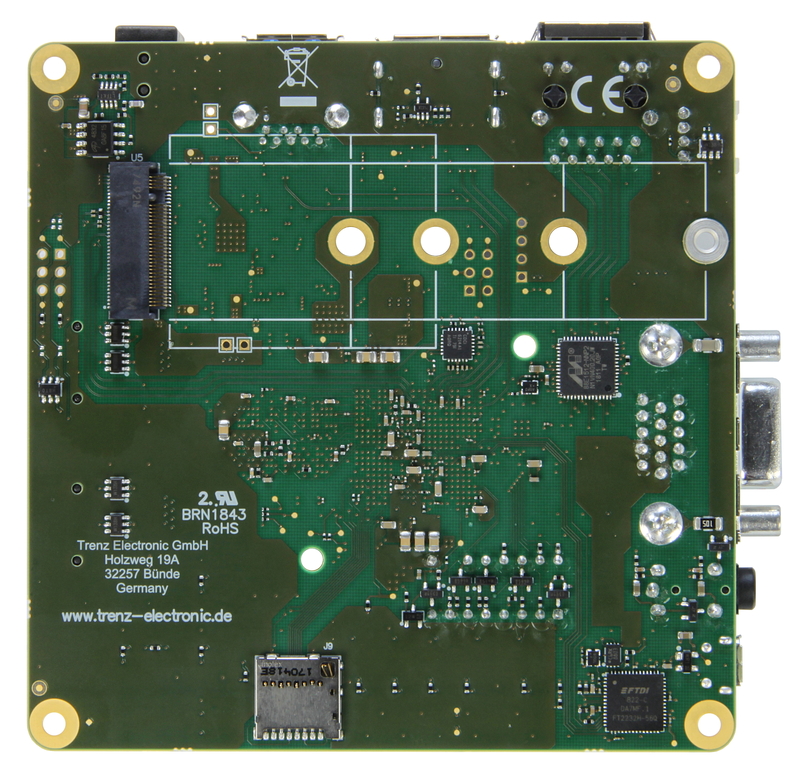 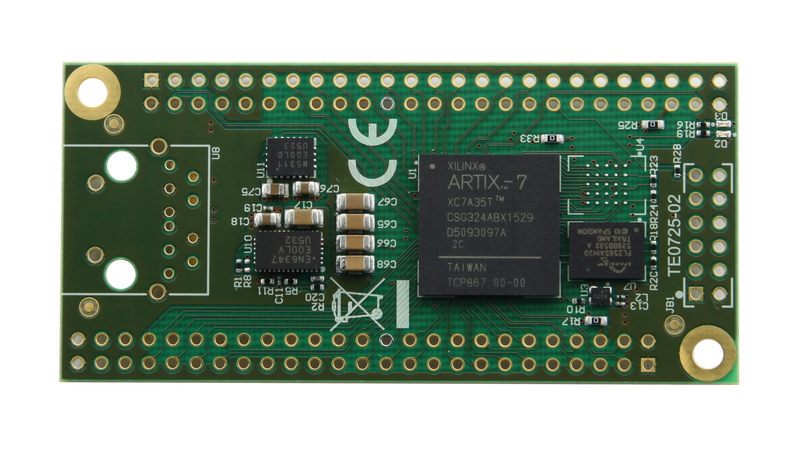 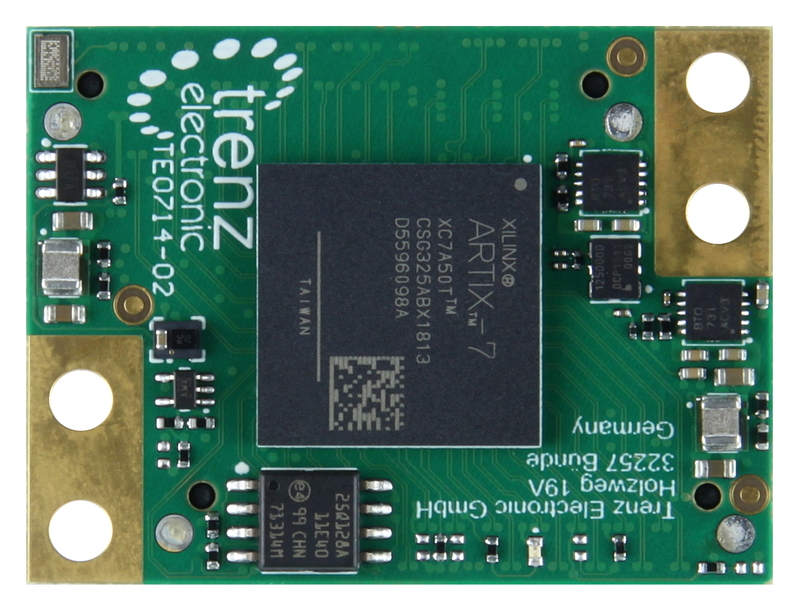 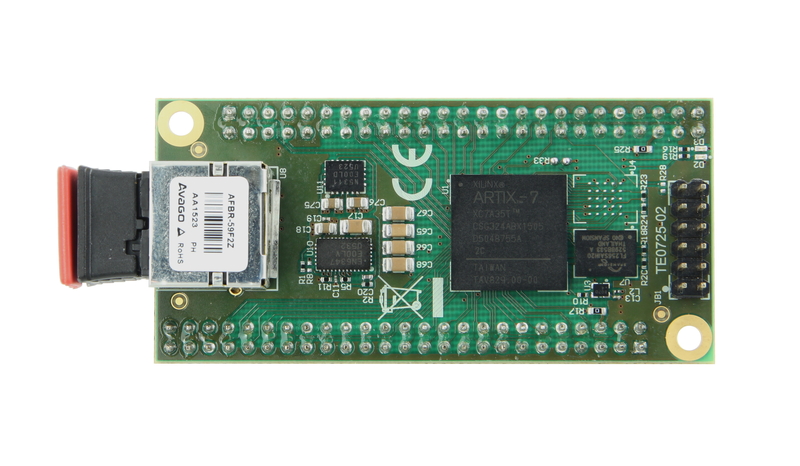 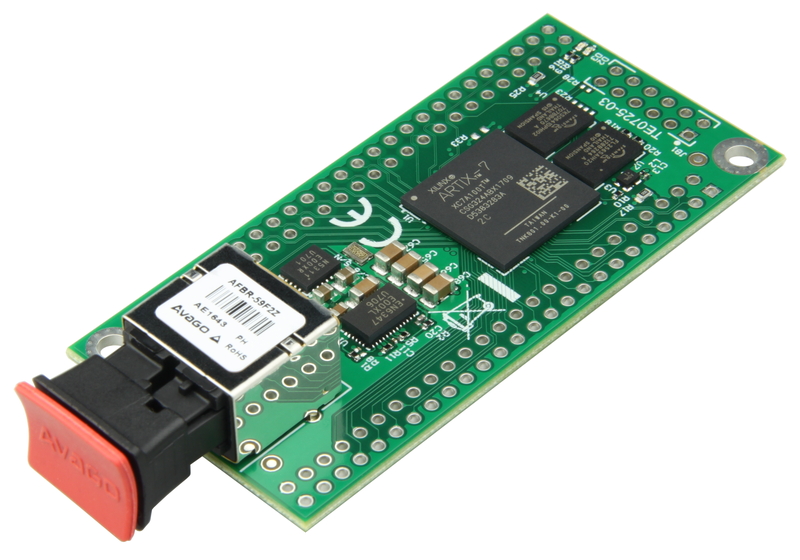 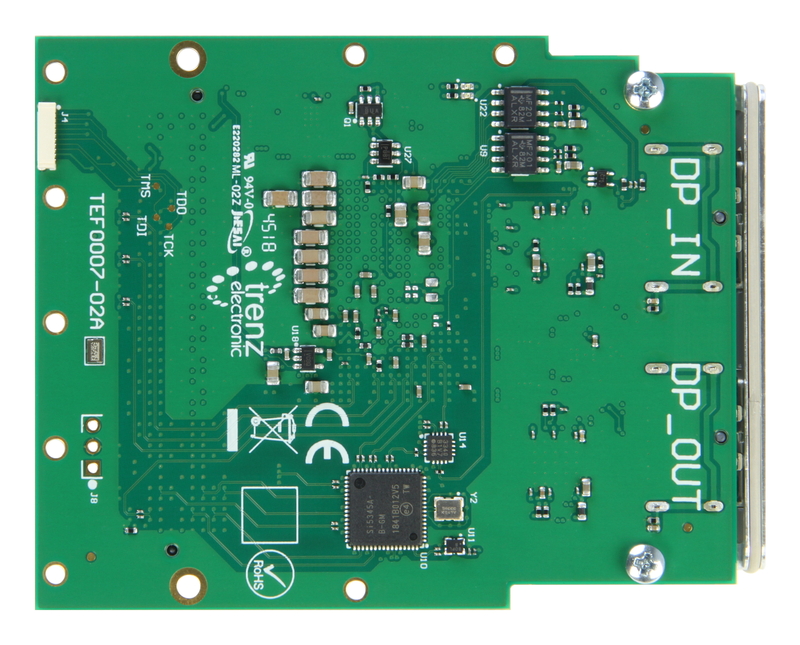 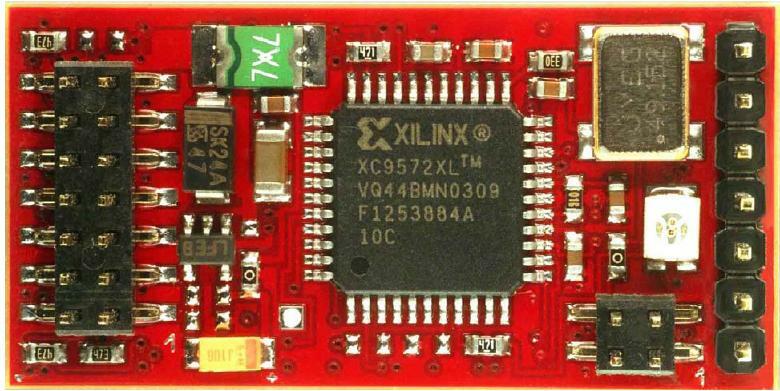 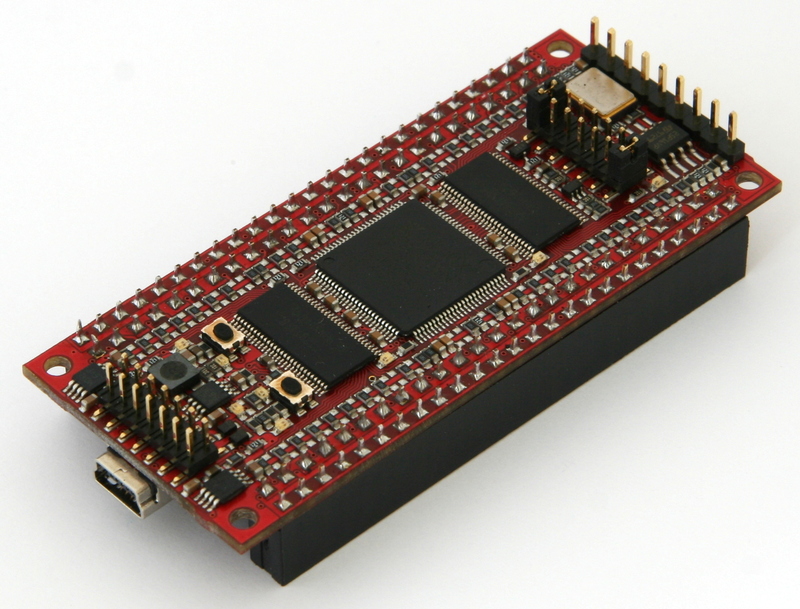 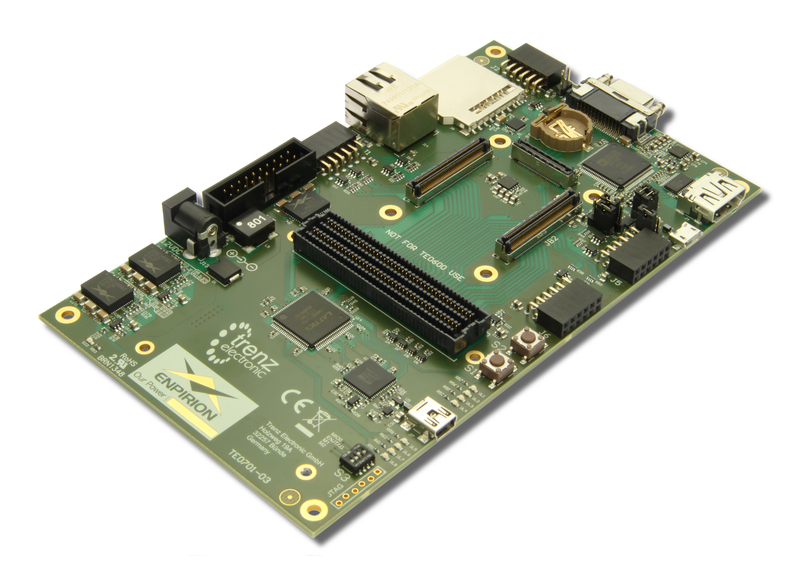 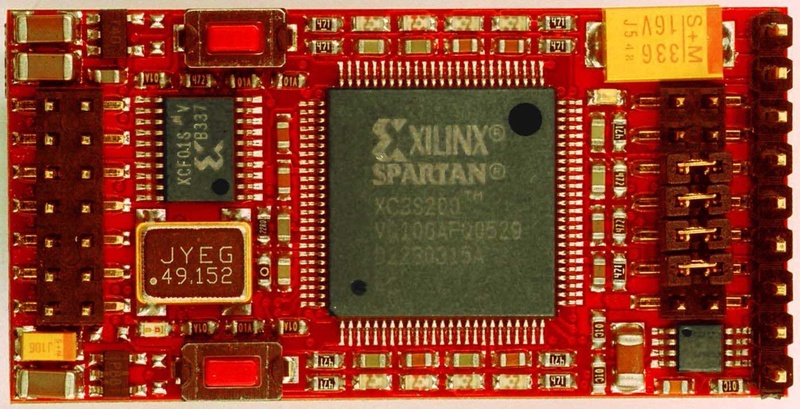 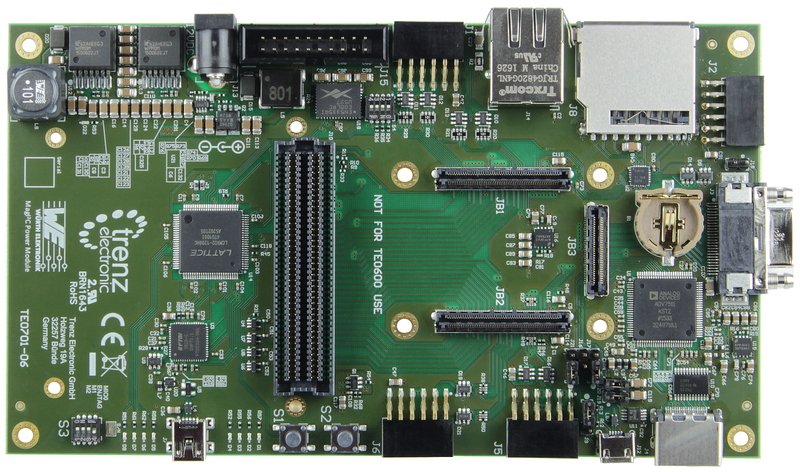 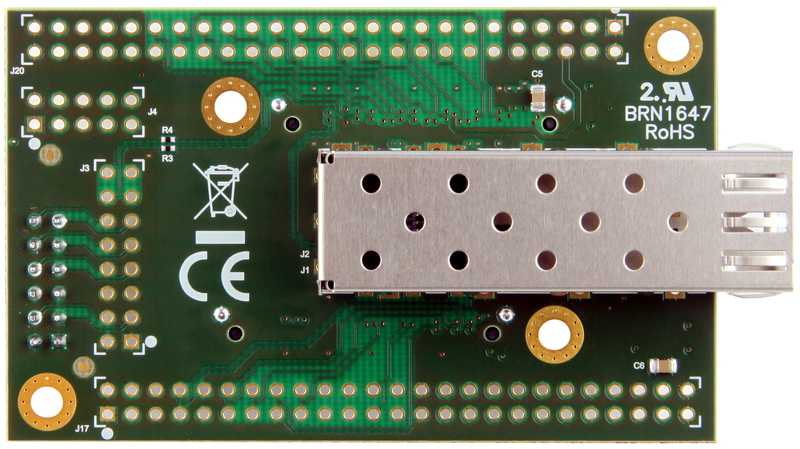 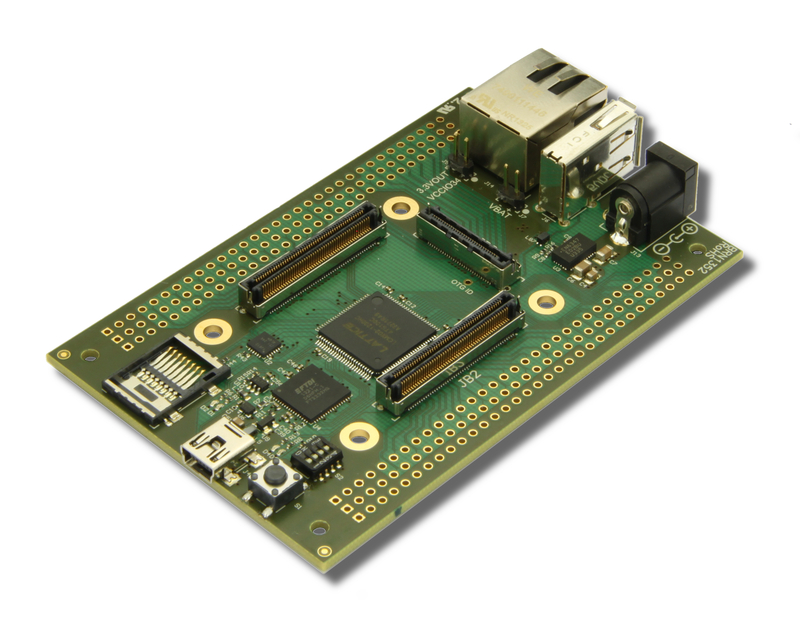 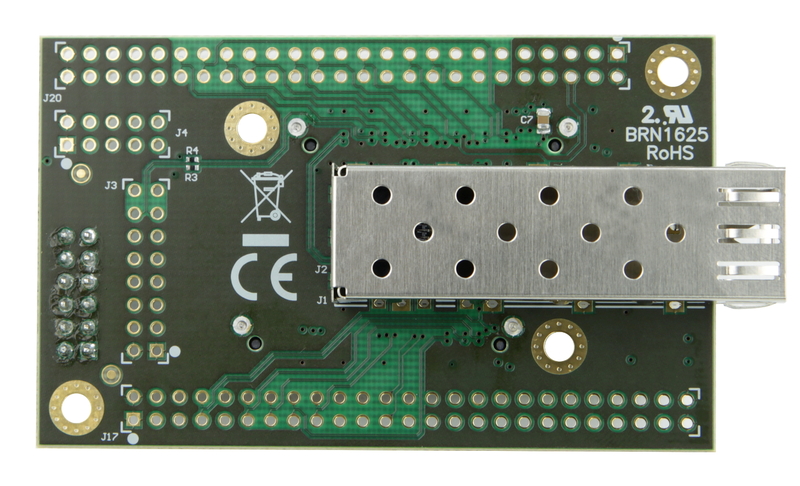 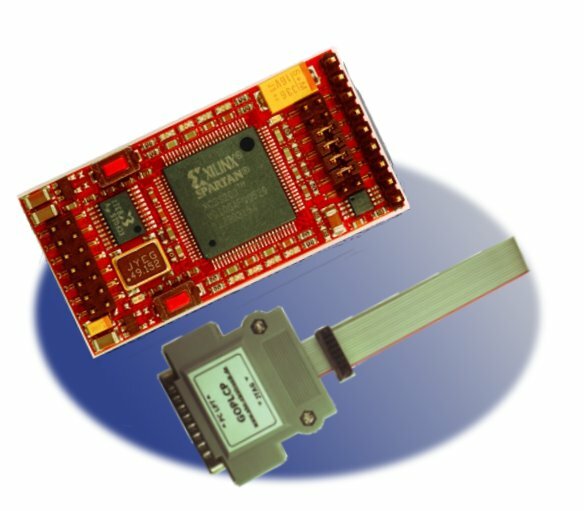 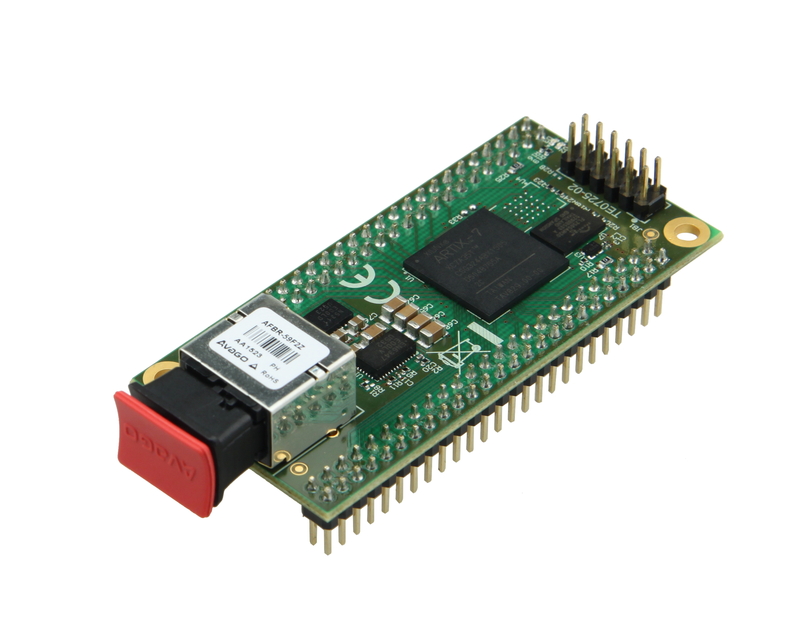 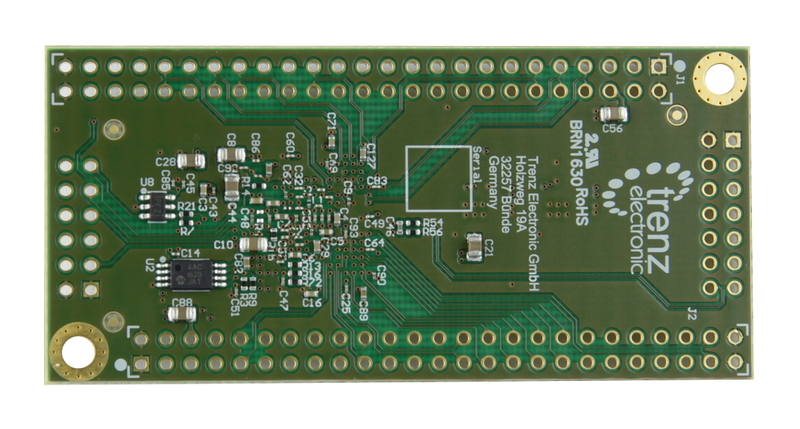 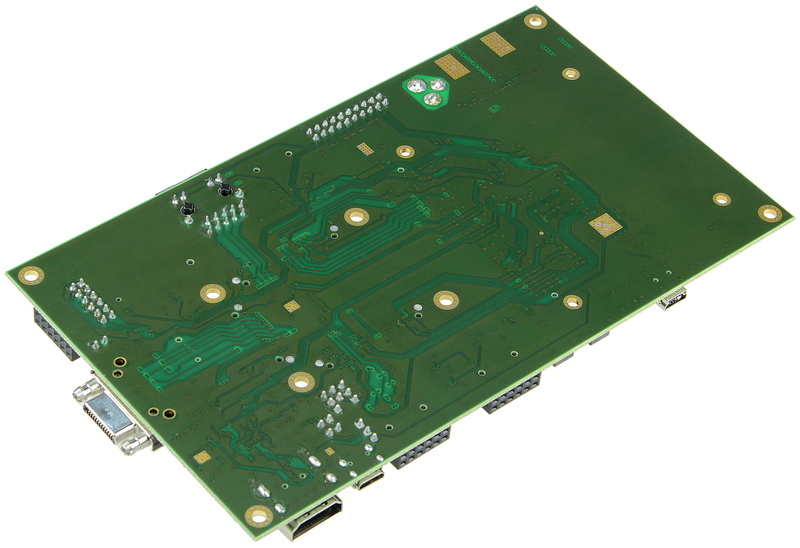 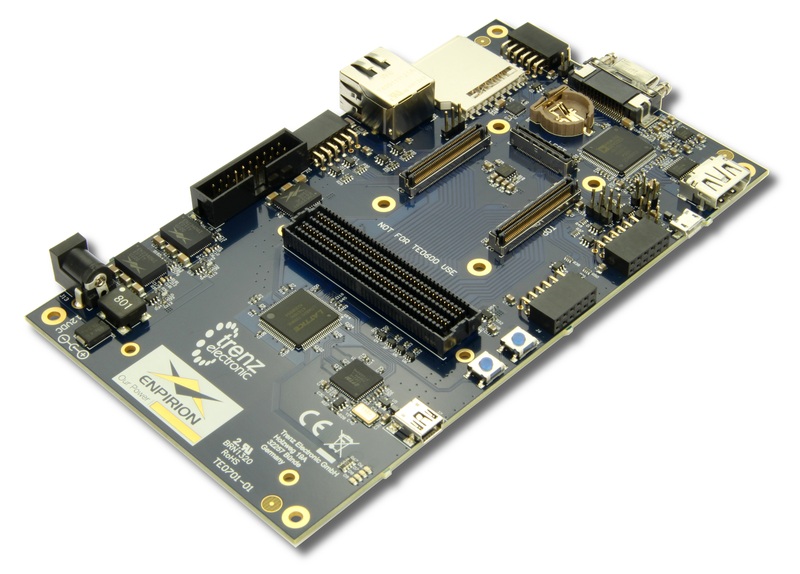 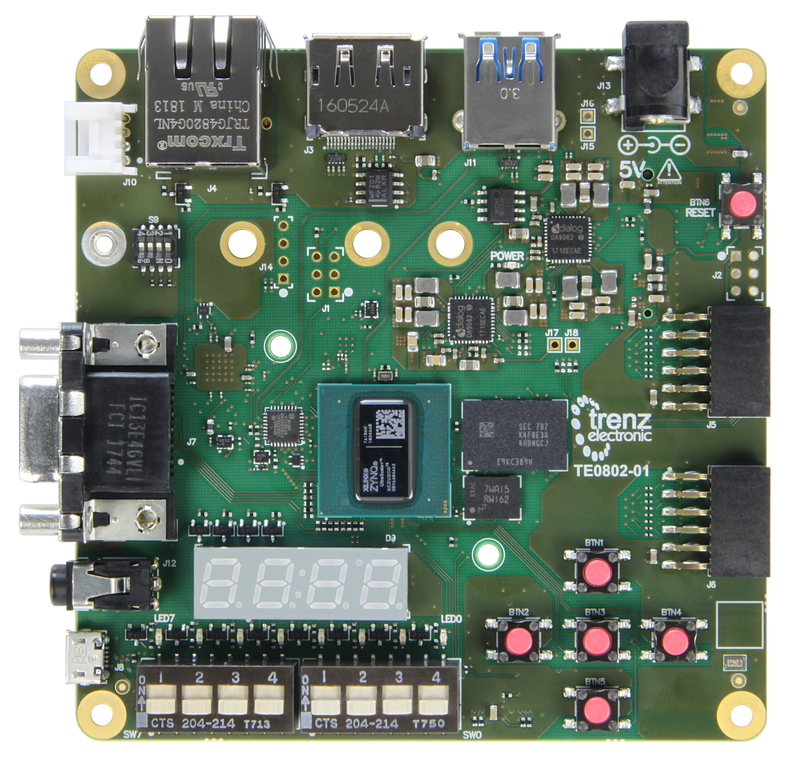 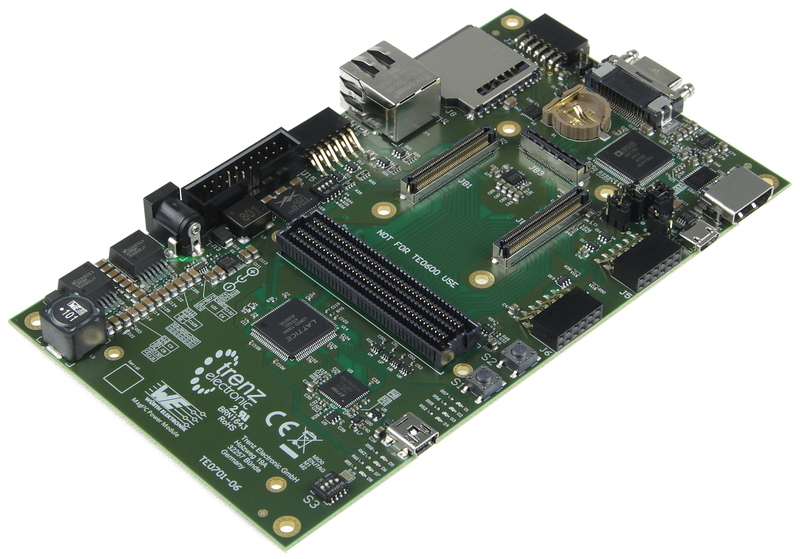 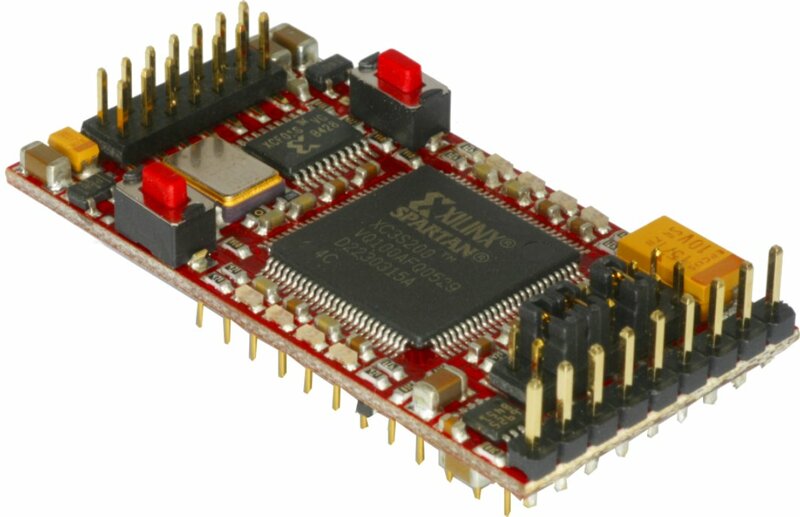 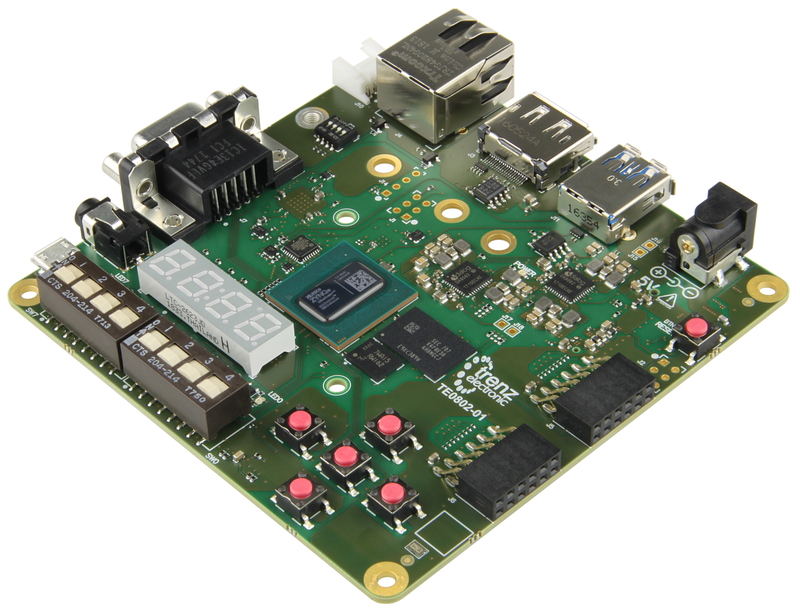 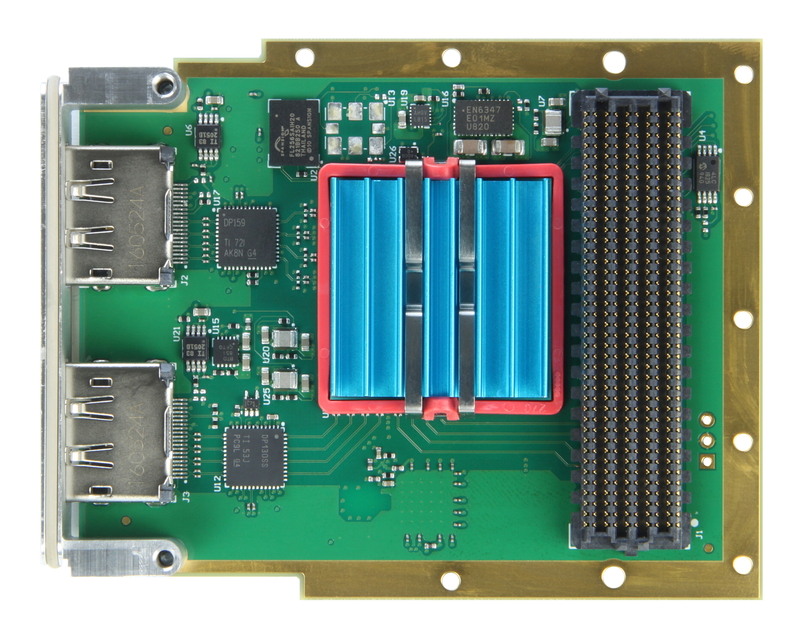 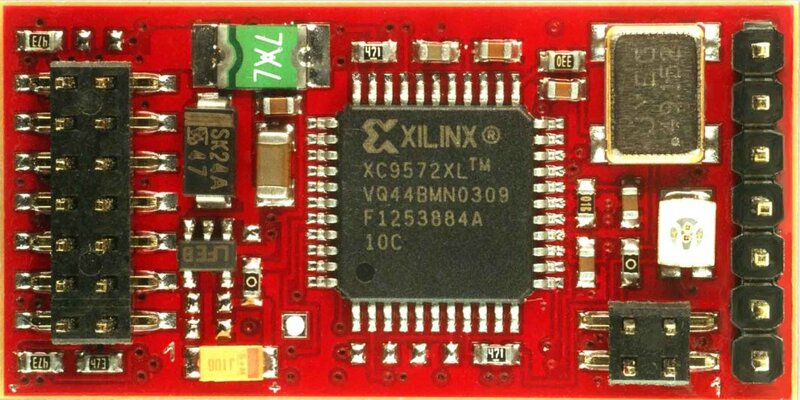 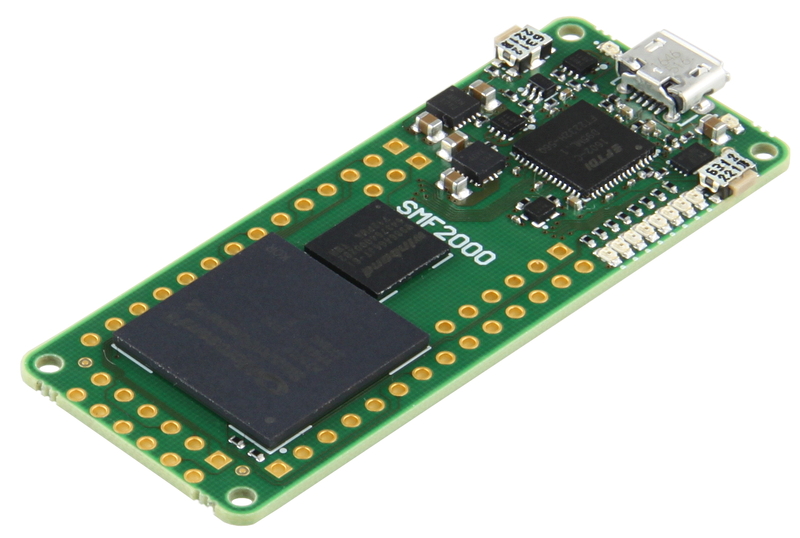 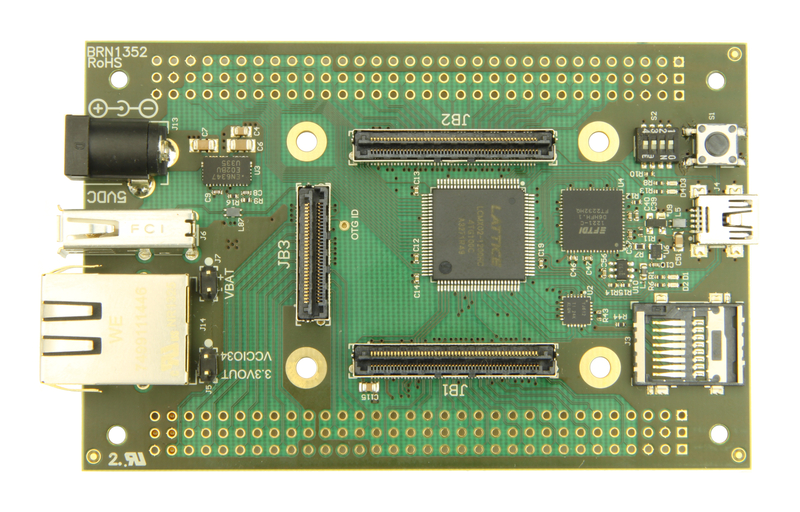 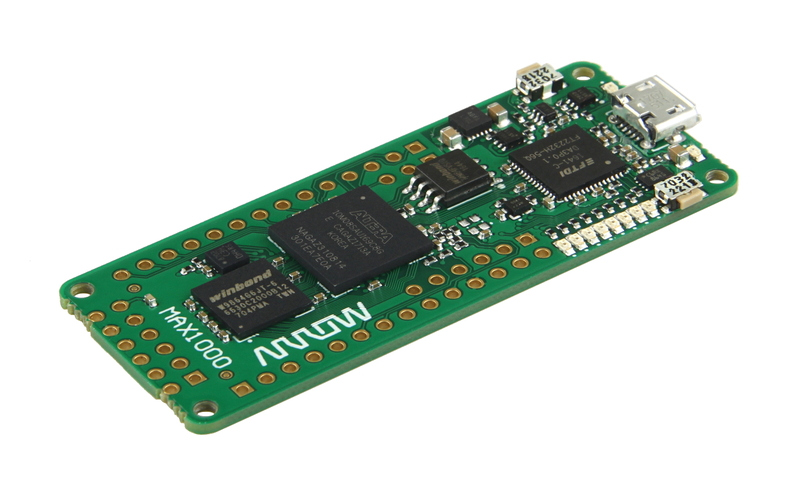 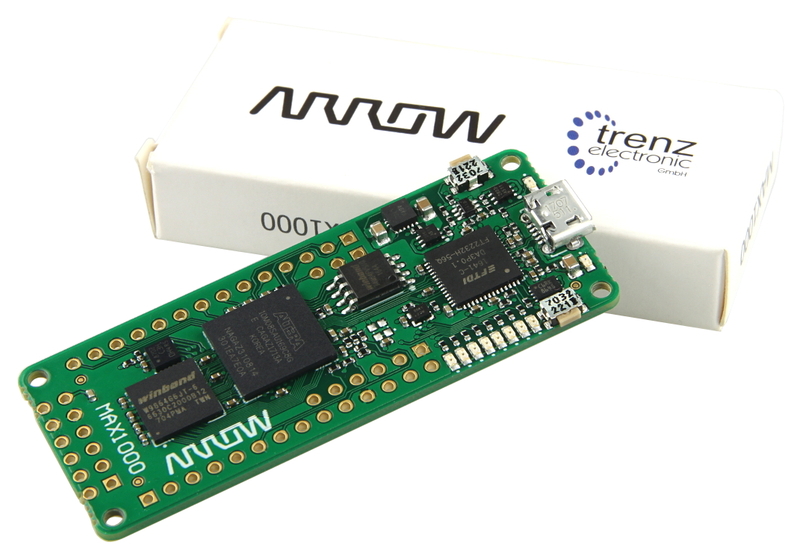 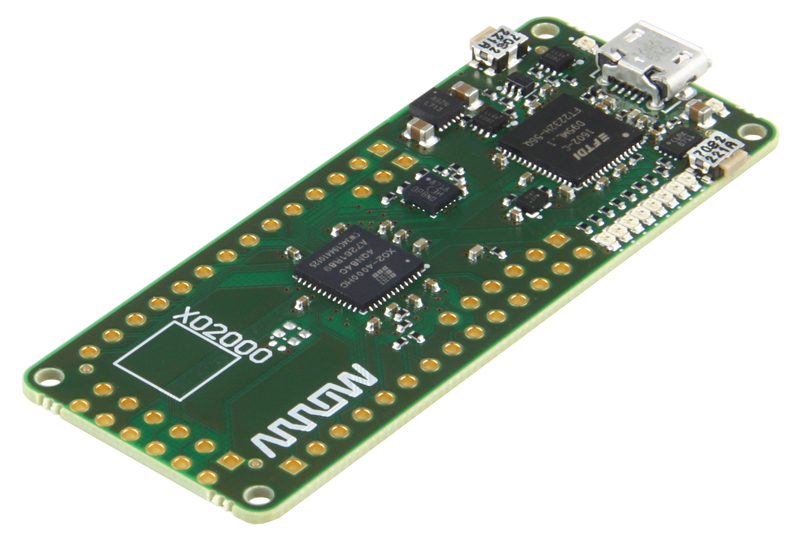 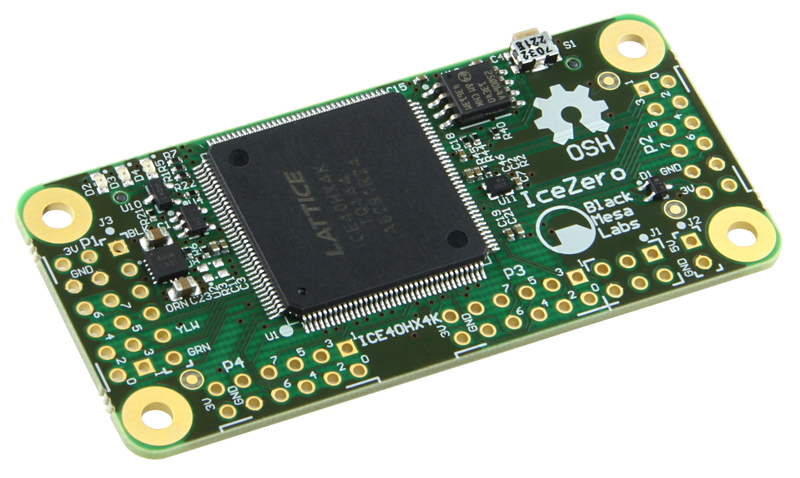 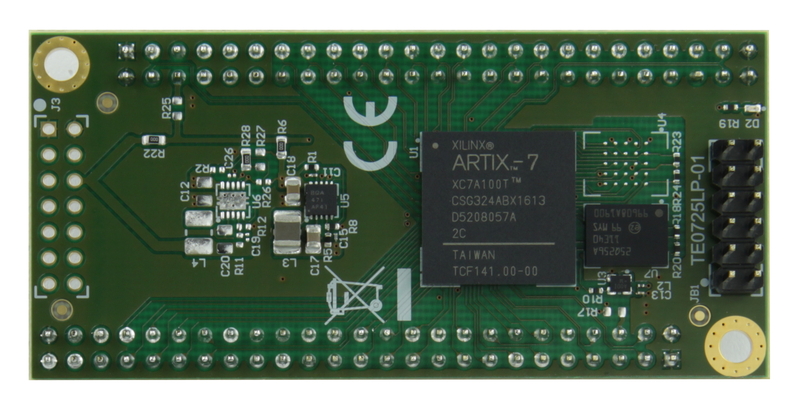 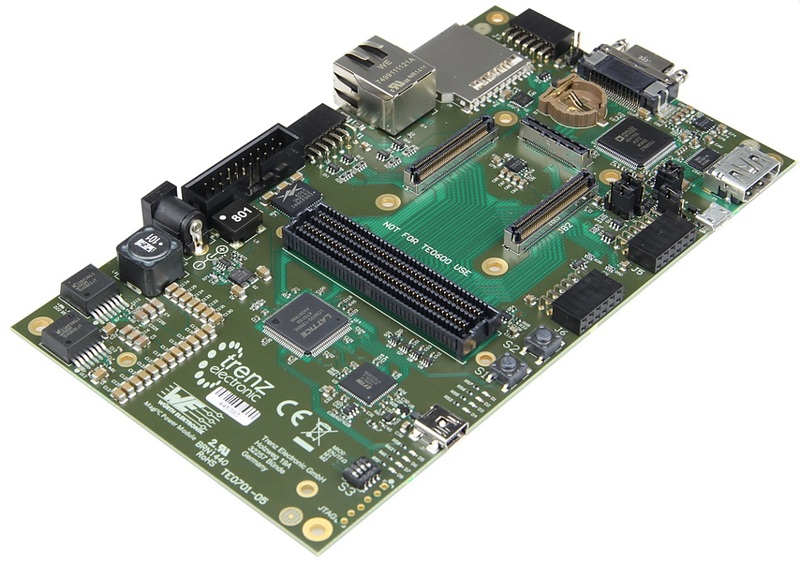 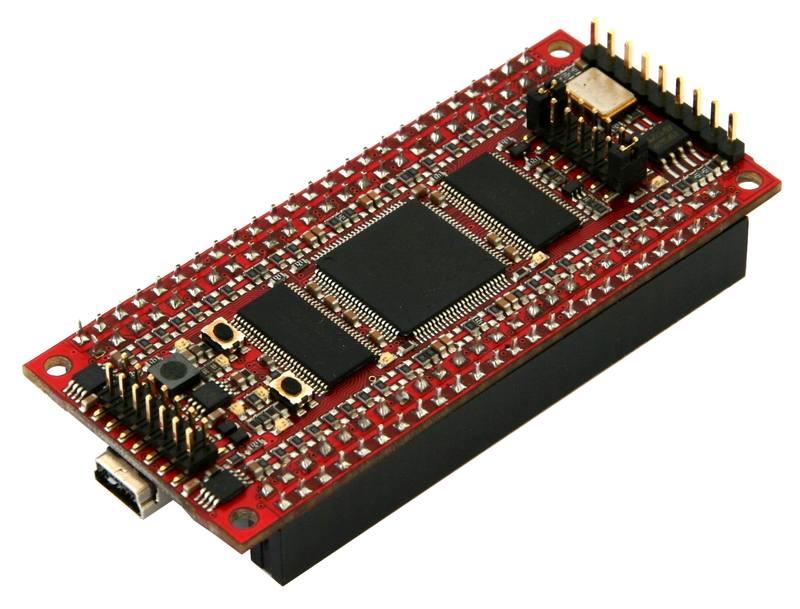 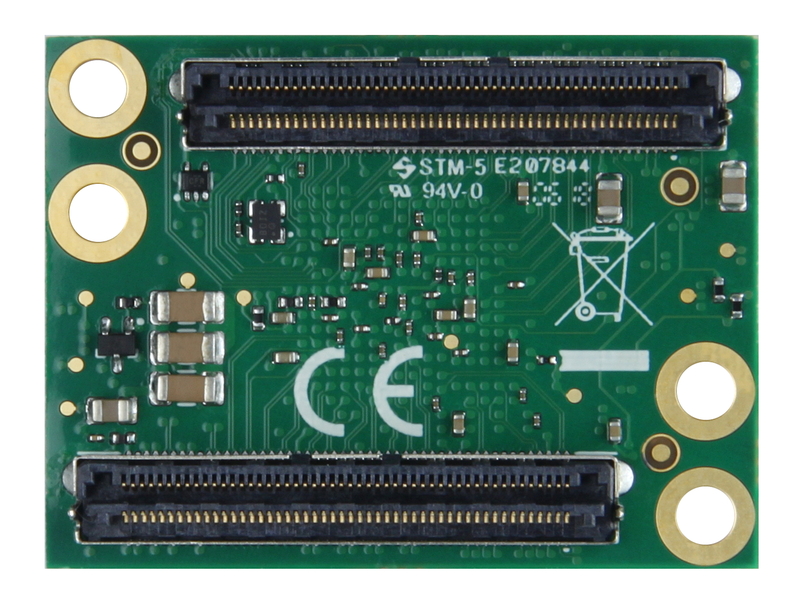 It is a full featured sensor fusion board based on the MAX 10 Intel FPGA including the brand-new Smoke Detector ADPD188BI from Analog Devices. 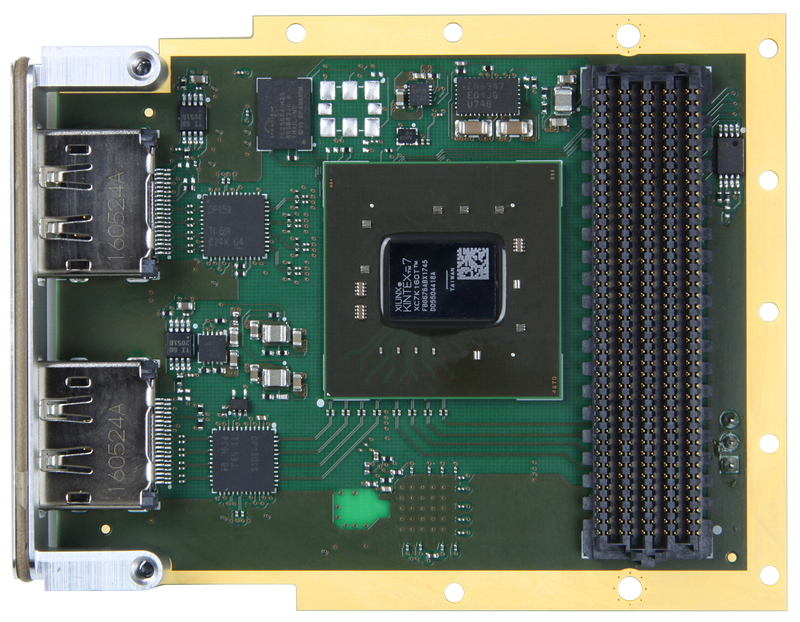 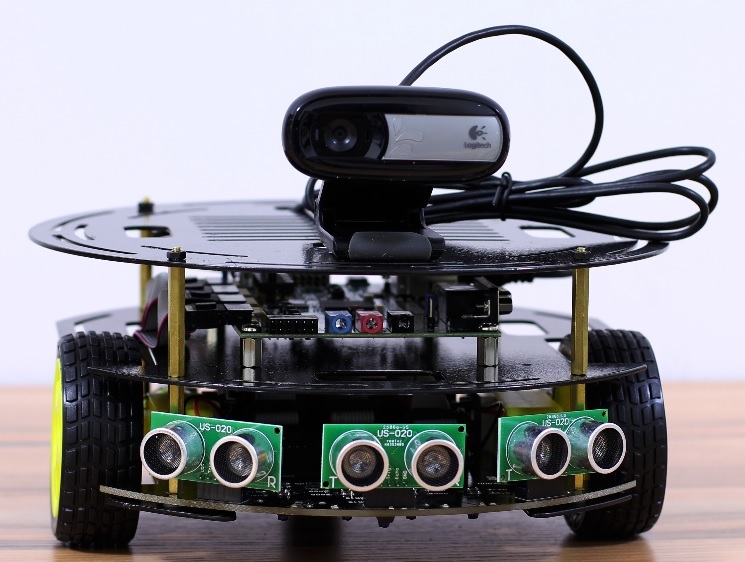 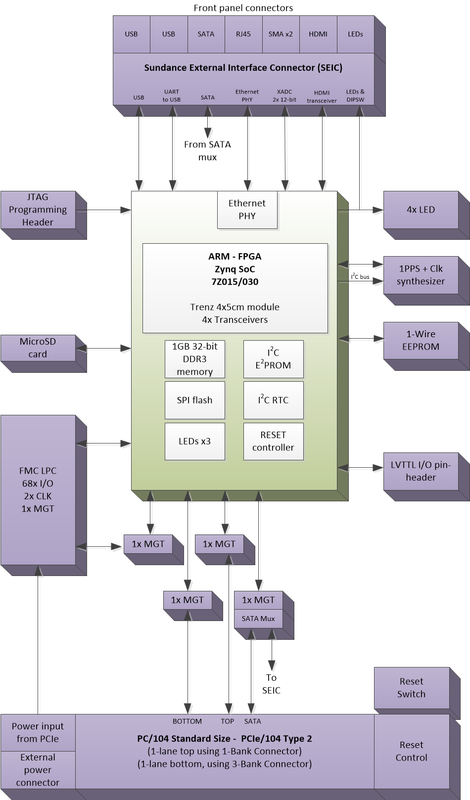 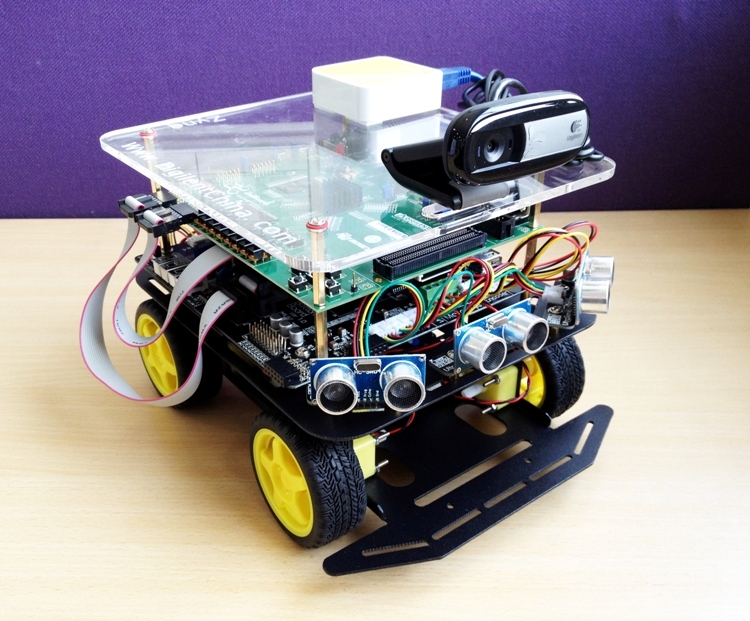 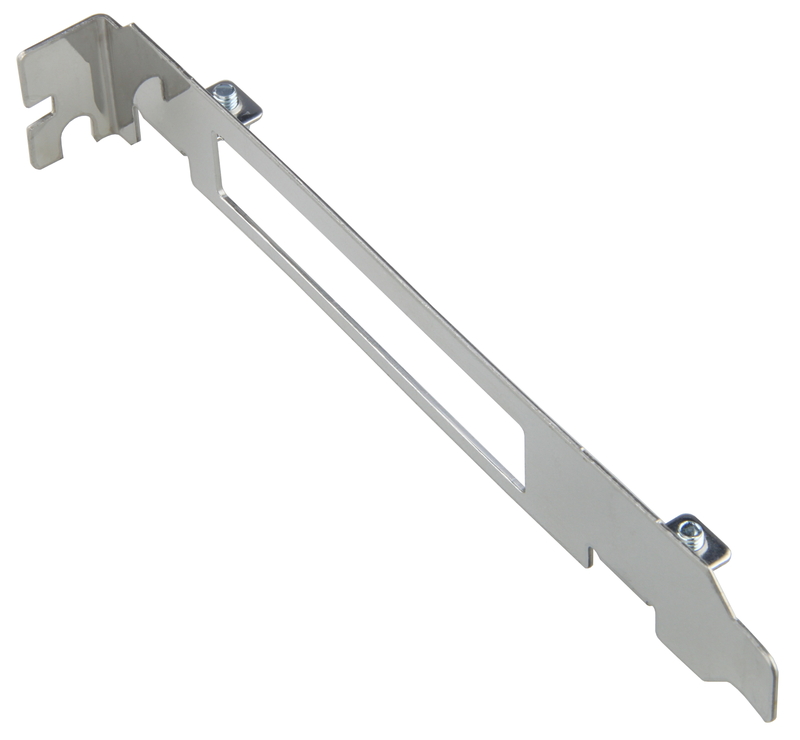 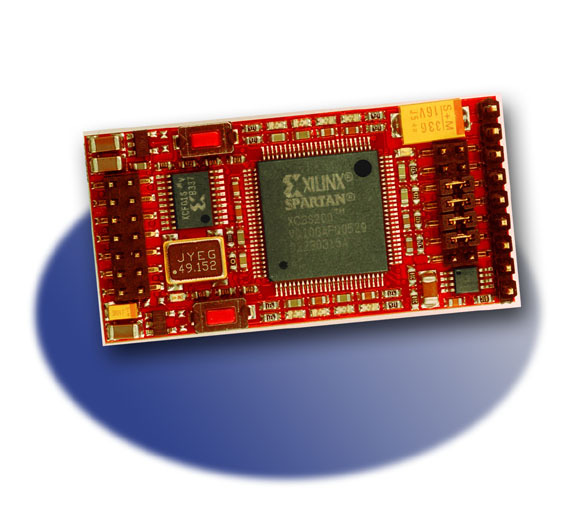 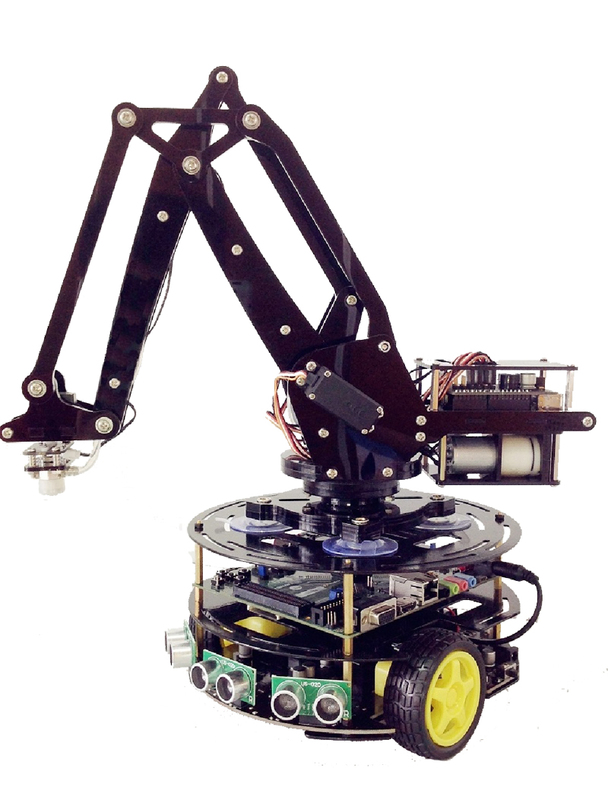 The chip integrates a highly efficient photometric front end, two LEDs, and a photodiode. 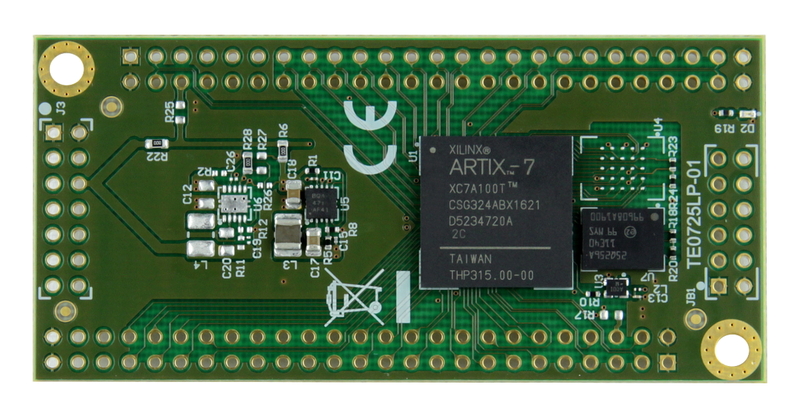 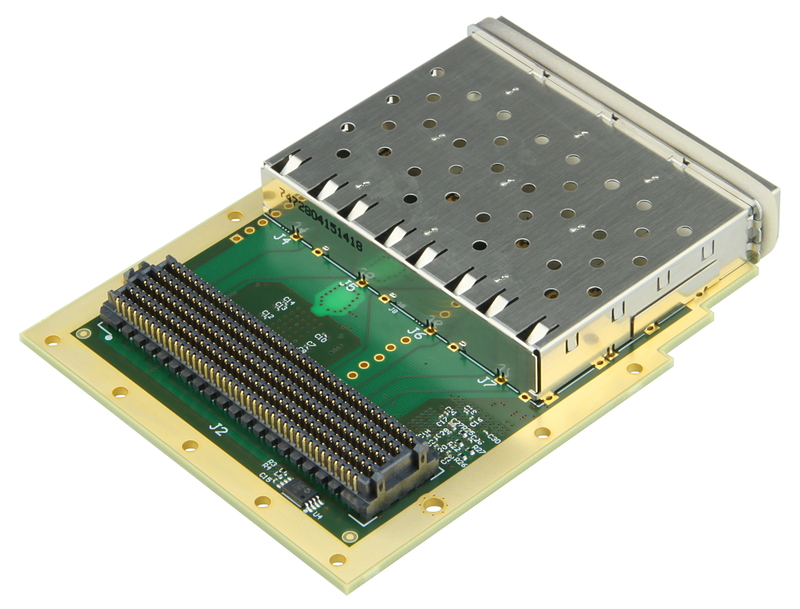 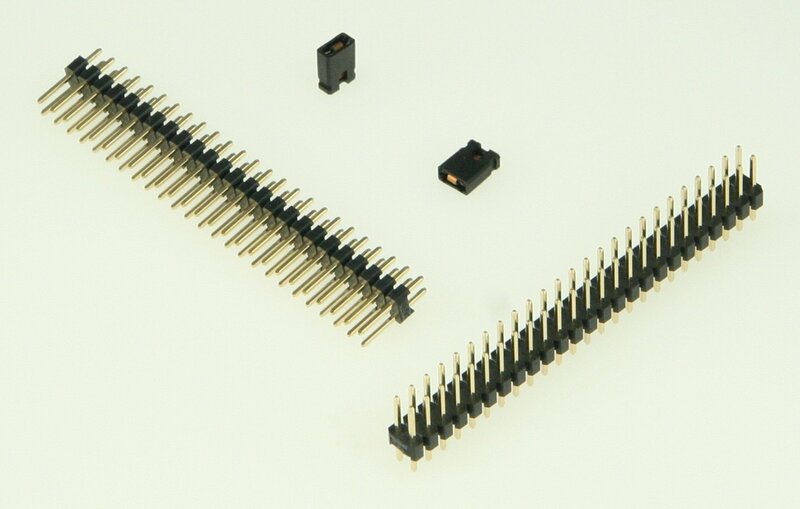 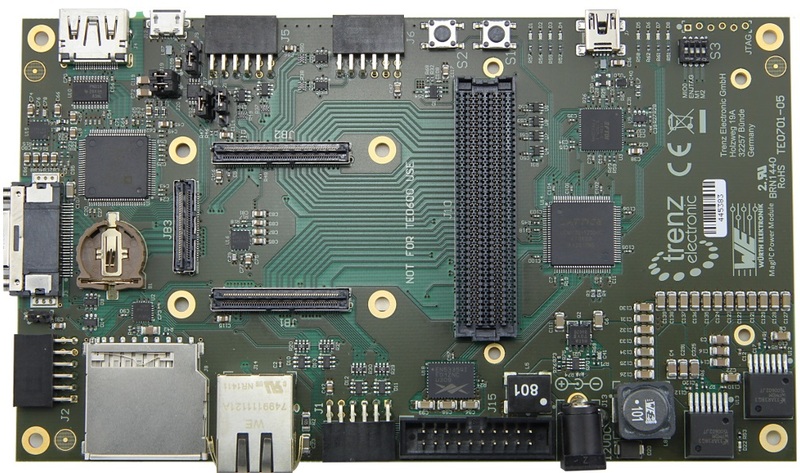 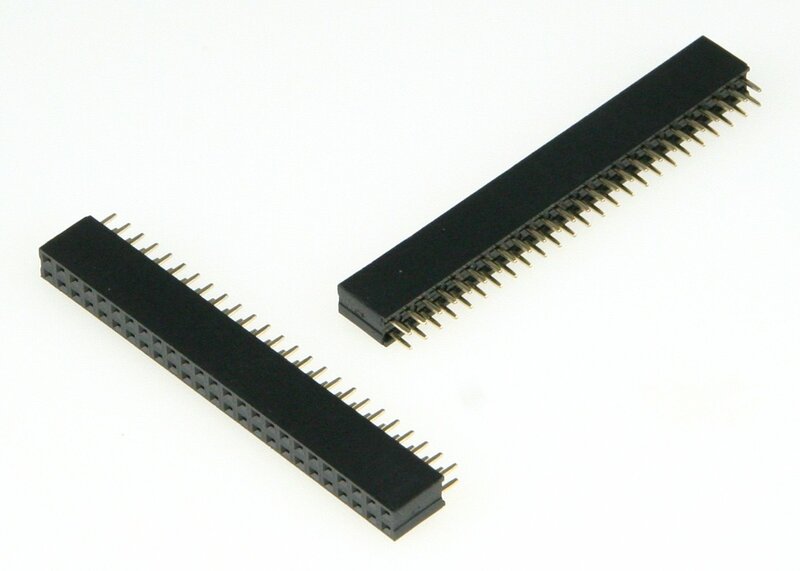 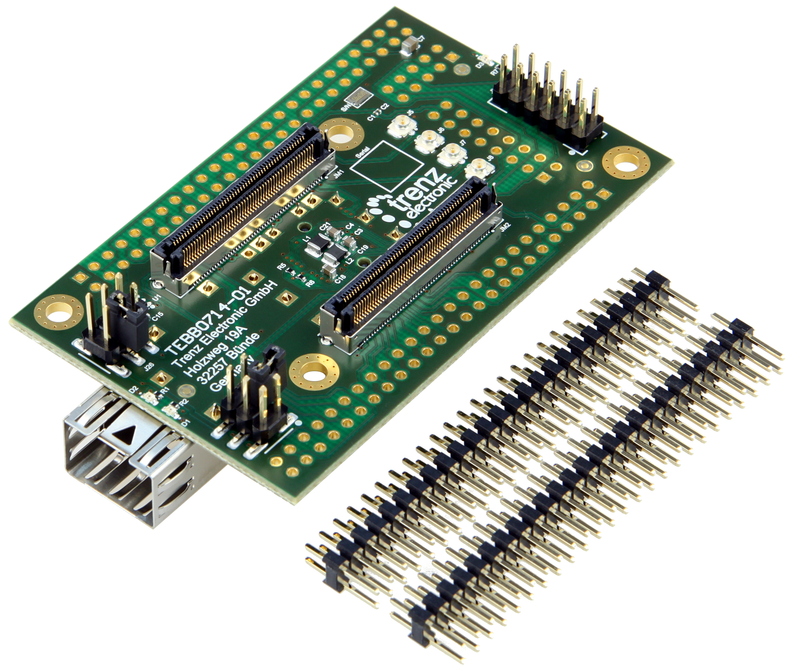 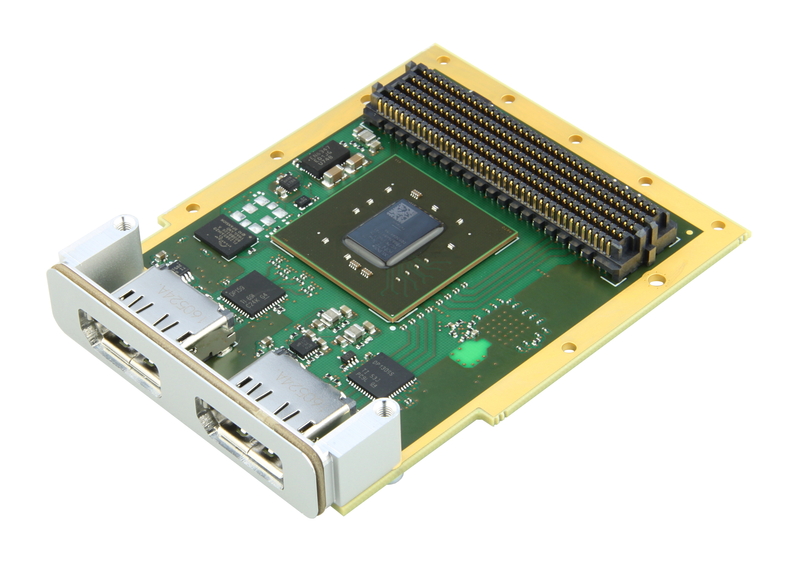 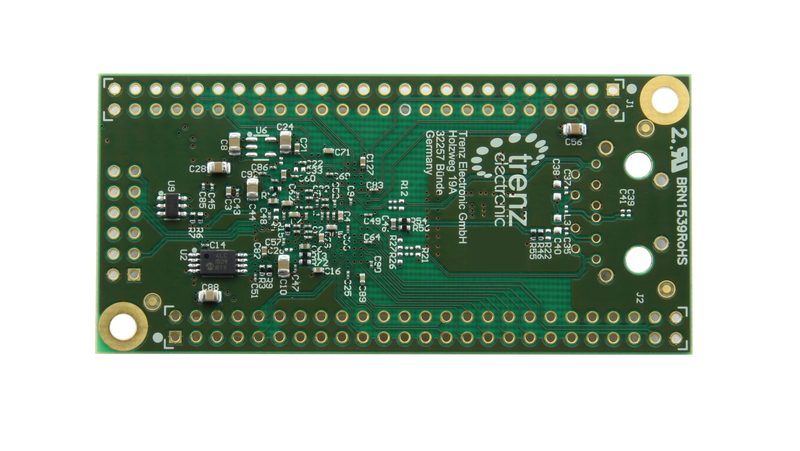 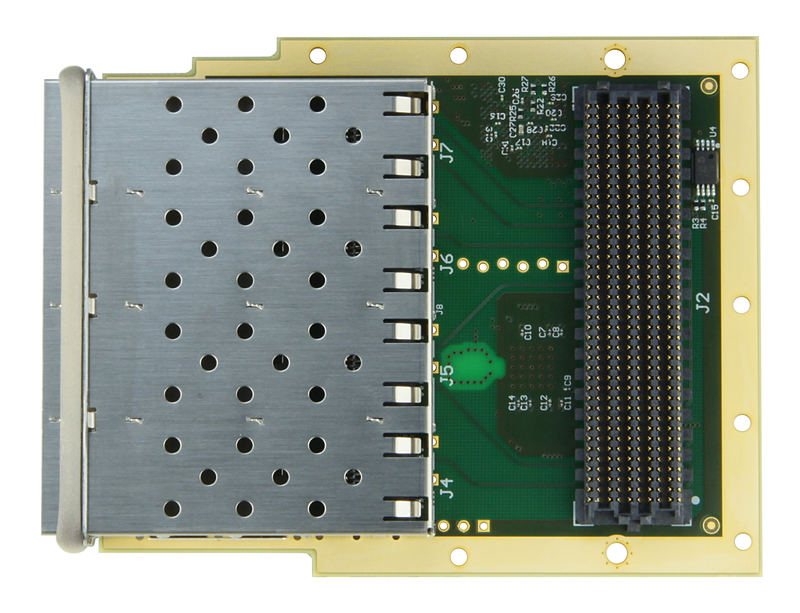 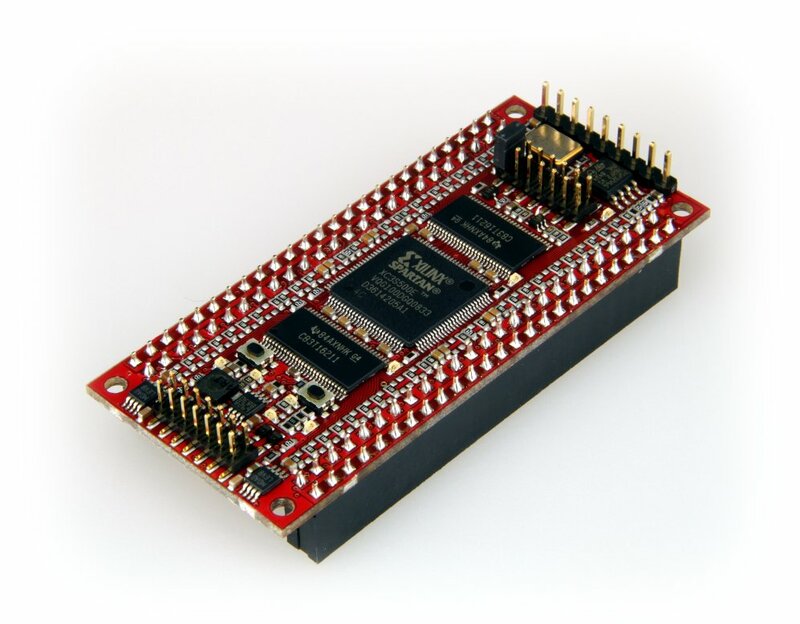 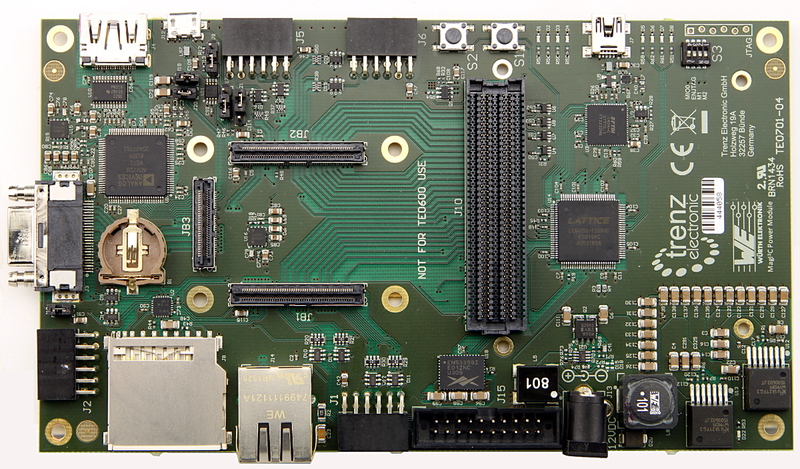 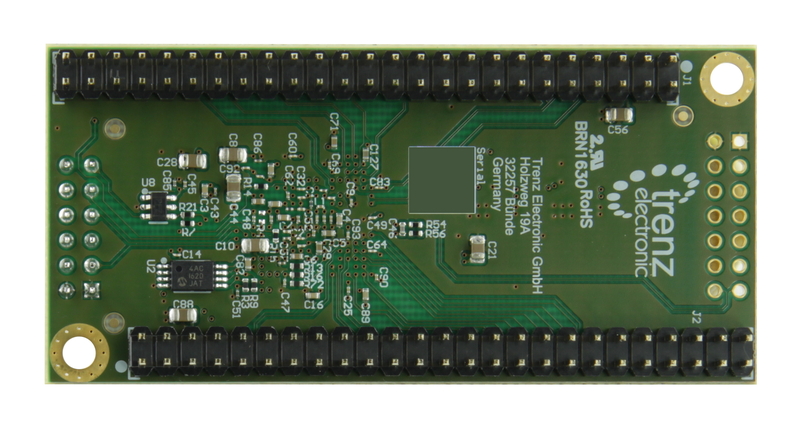 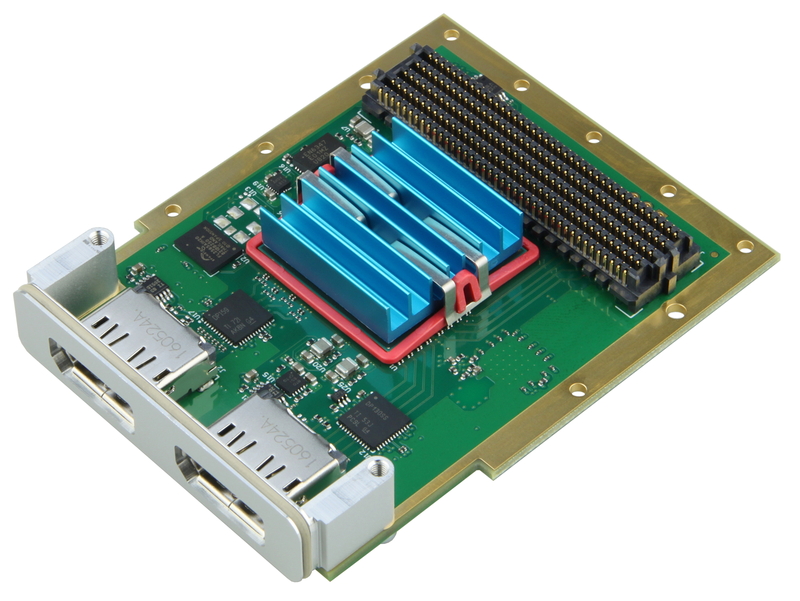 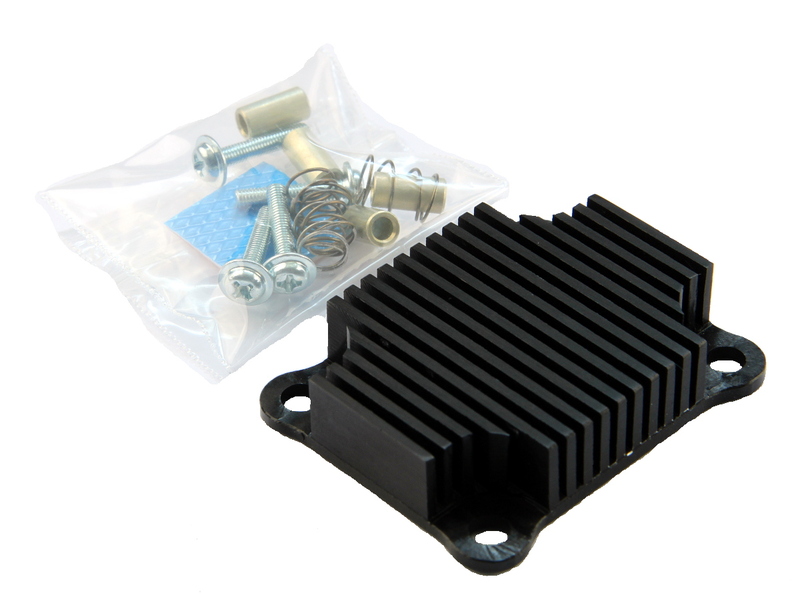 The board also includes a fully calibrated single-chip temperature sensor (0.25°C, 16-Bit), MEMS accelerometer (3-axis), and compact 8-channel ADC/DAC/GPIO extender. 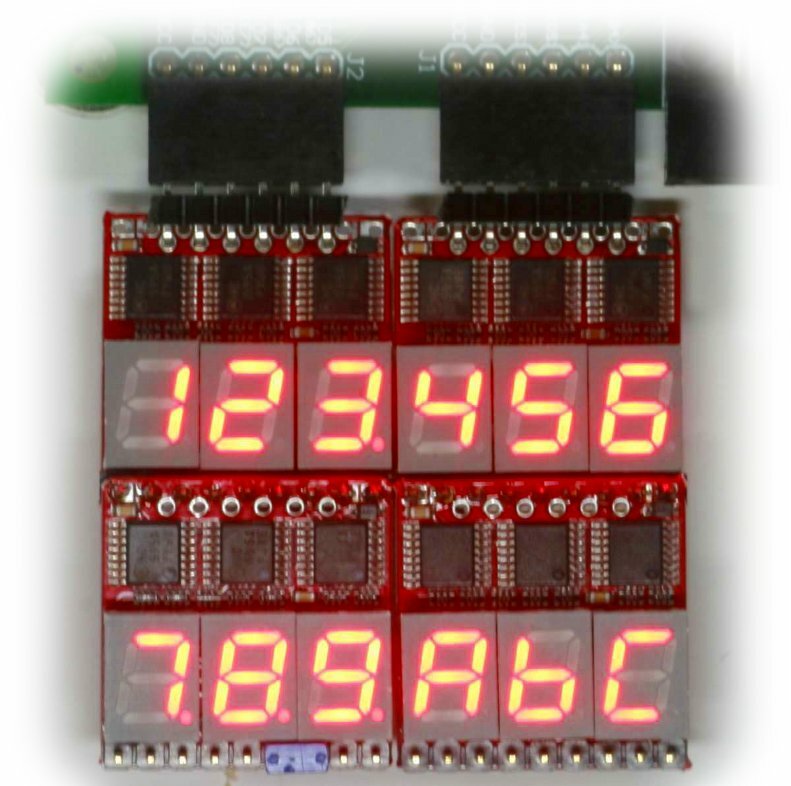 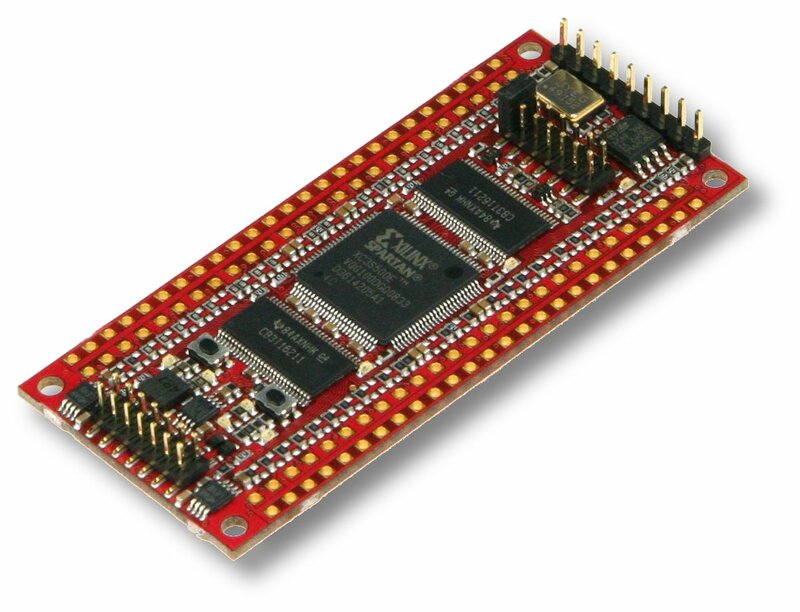 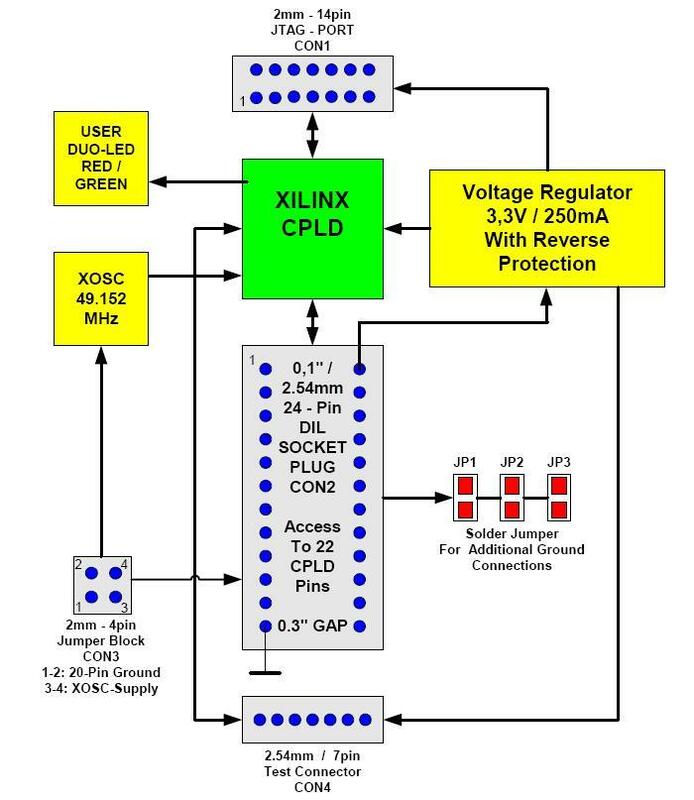 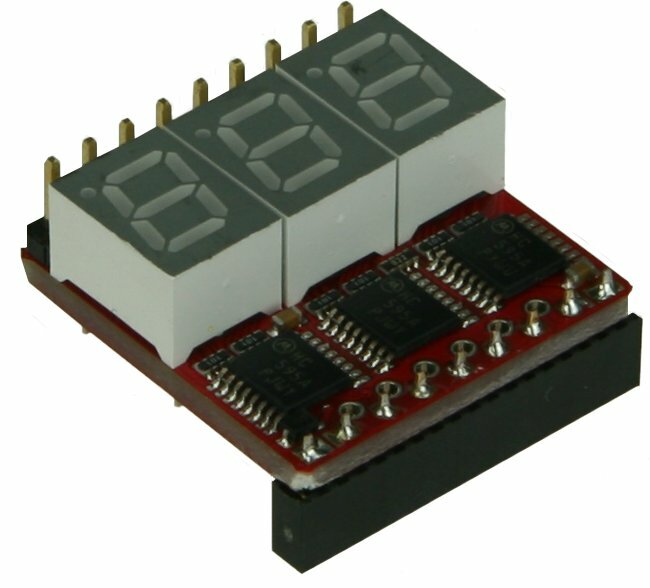 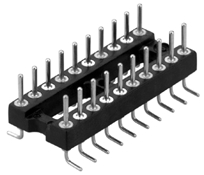 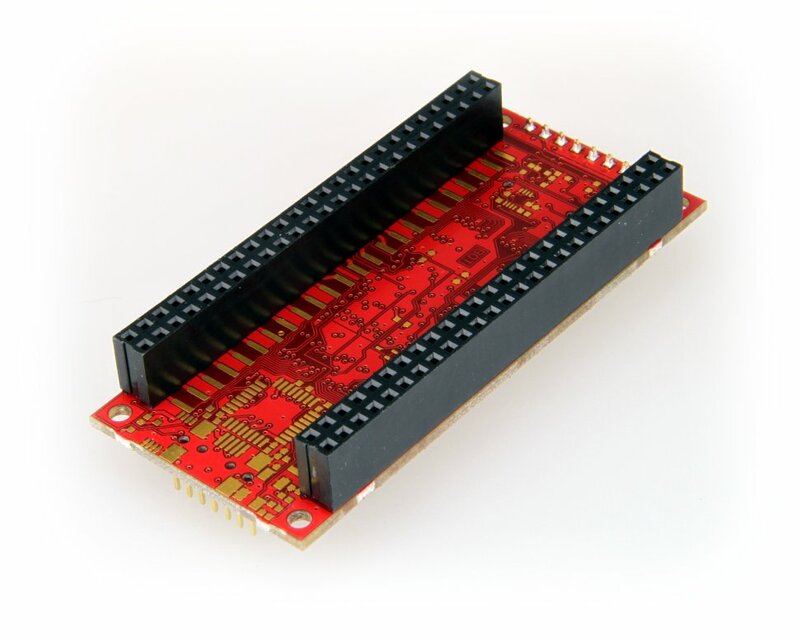 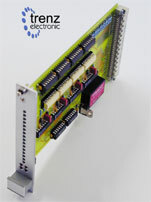 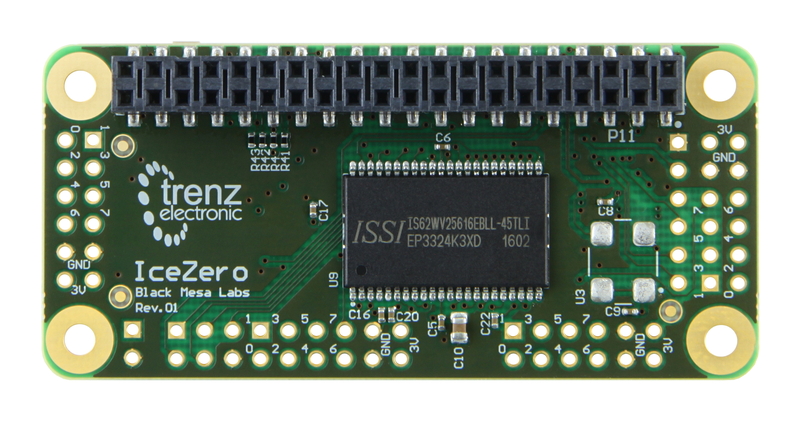 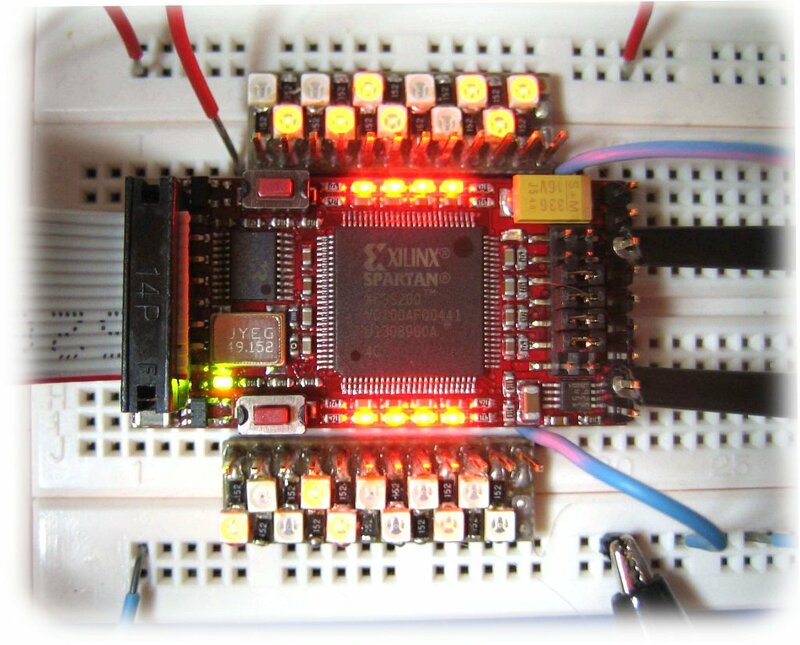 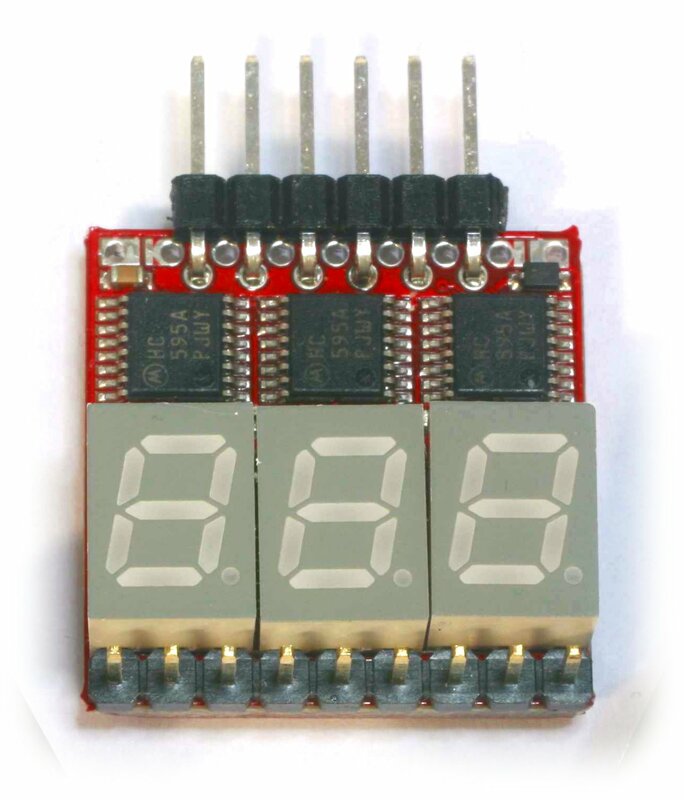 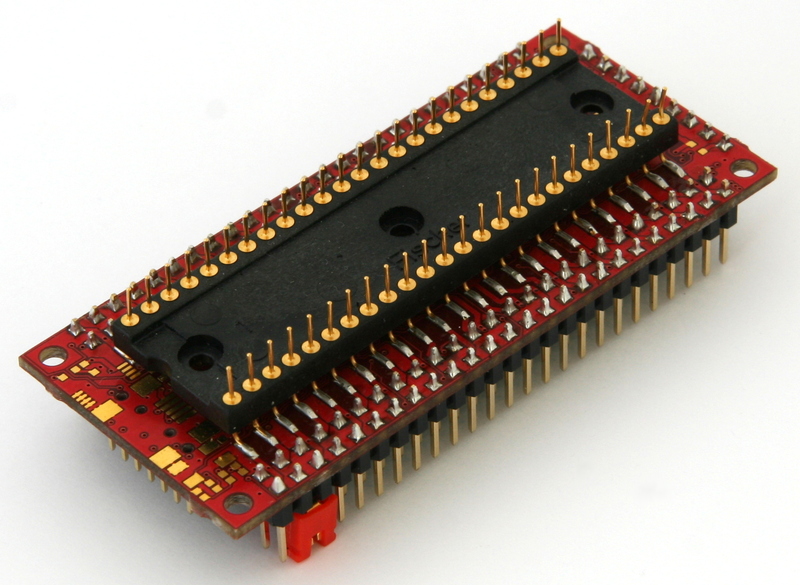 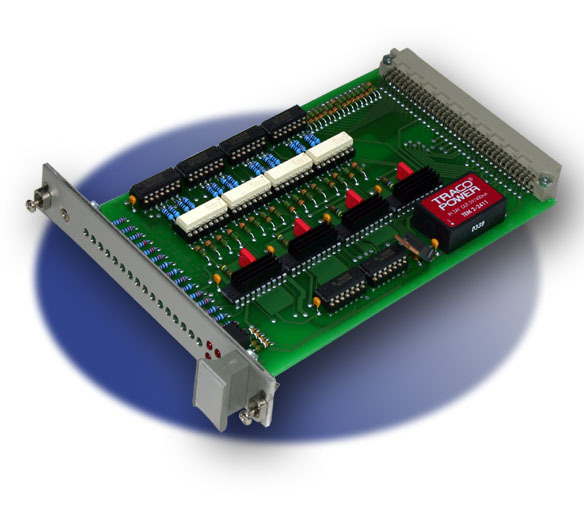 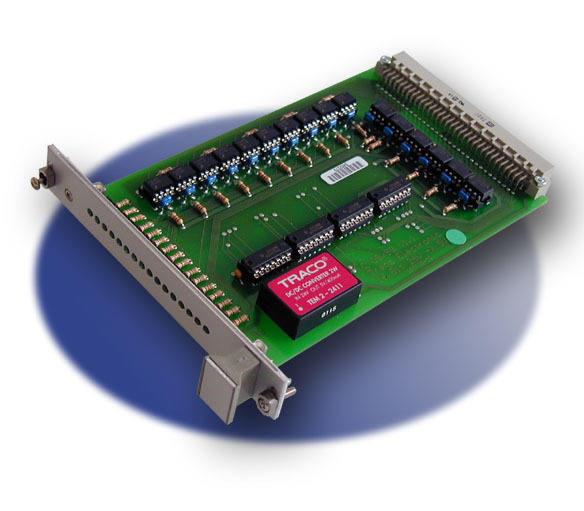 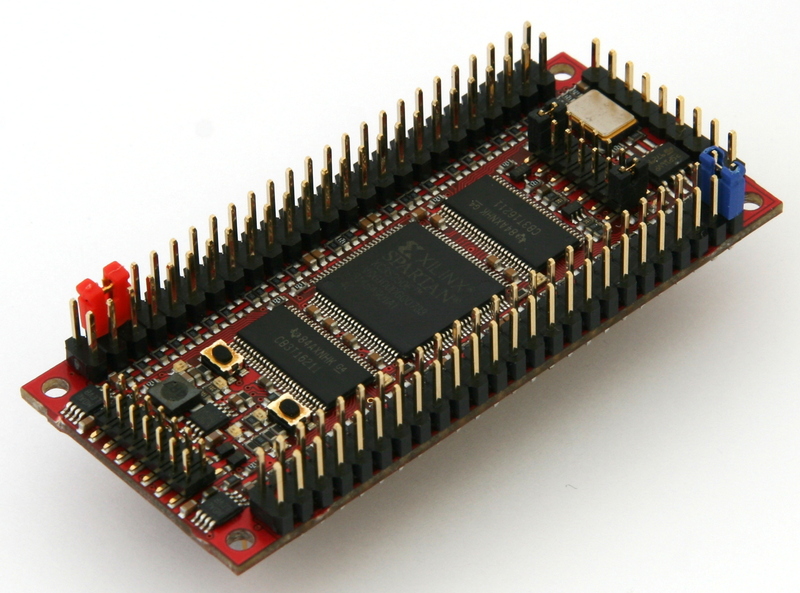 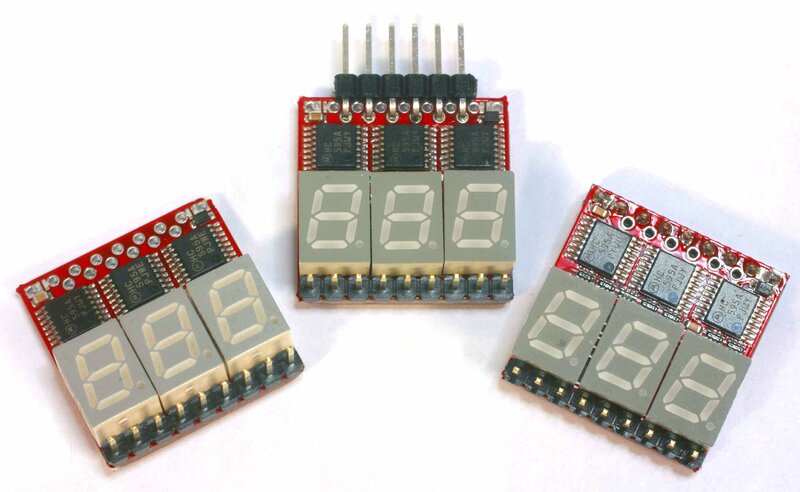 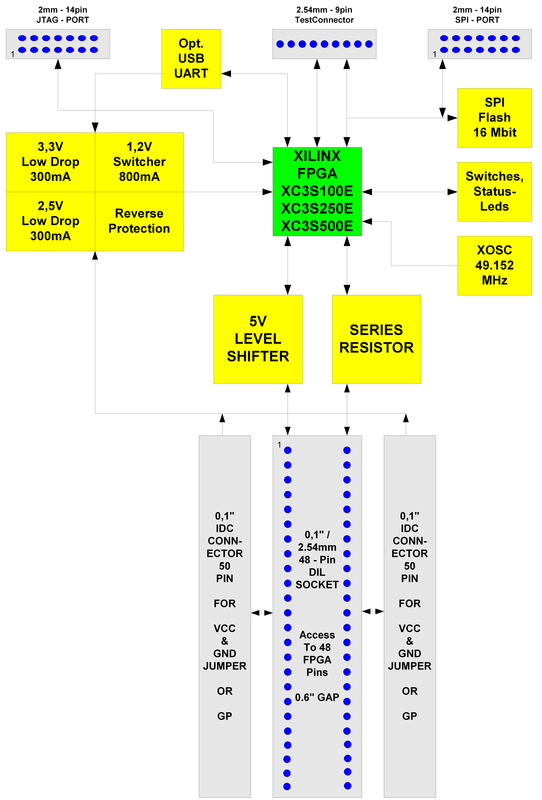 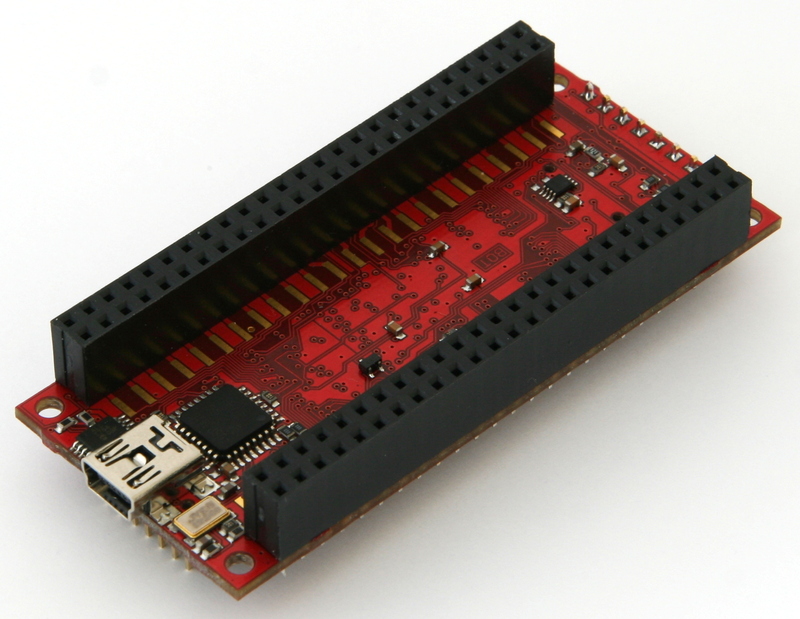 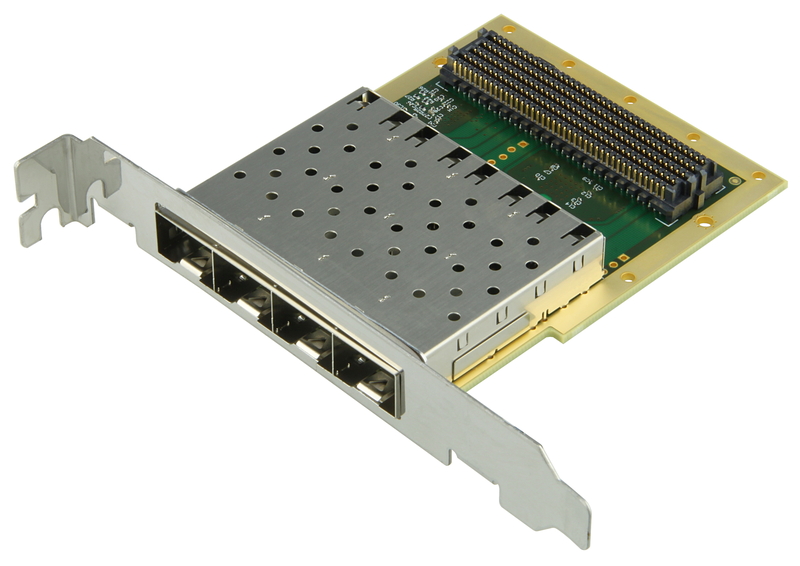 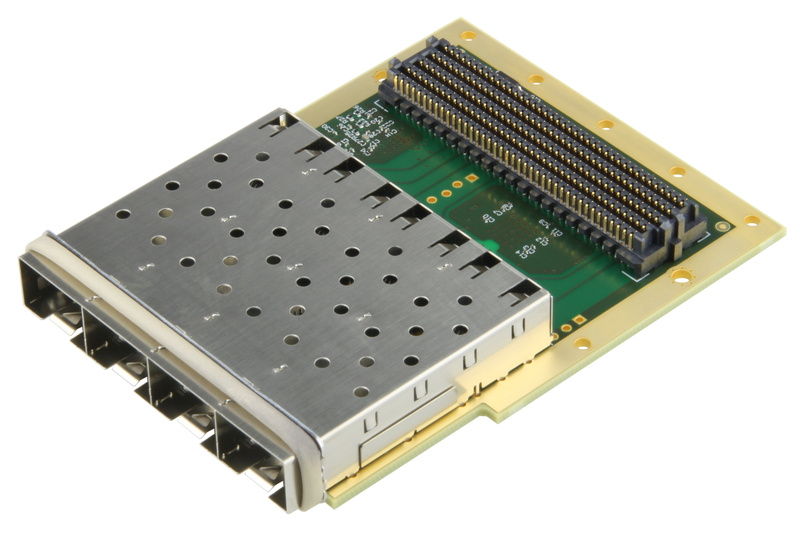 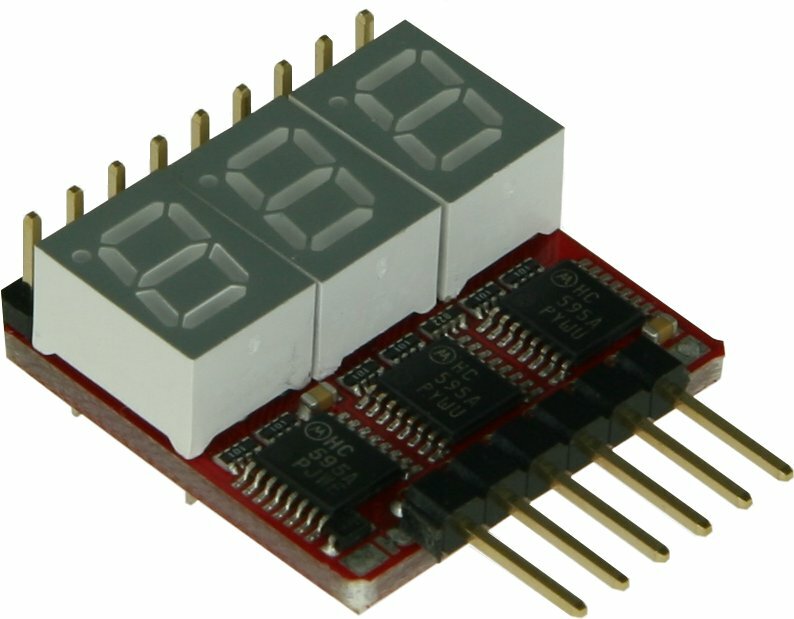 The data output and functional configuration occur over a 1.8 V I2C or SPI interface. 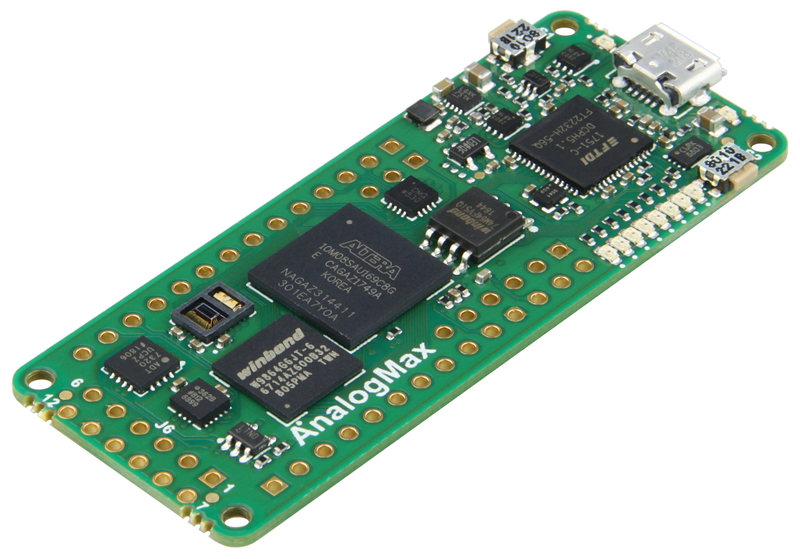 Related links to "AnalogMAX - ADI Sensor Hub"